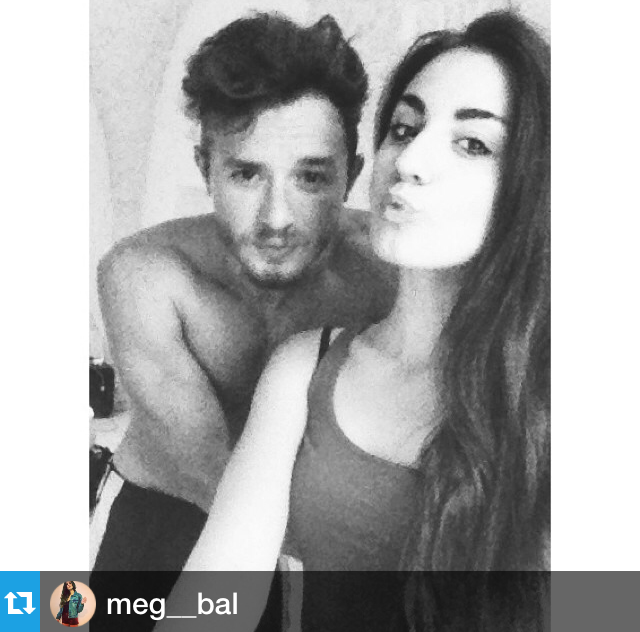 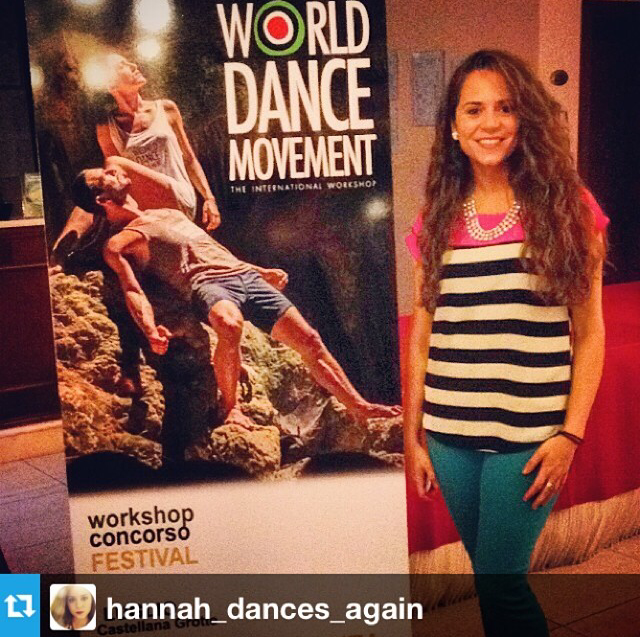 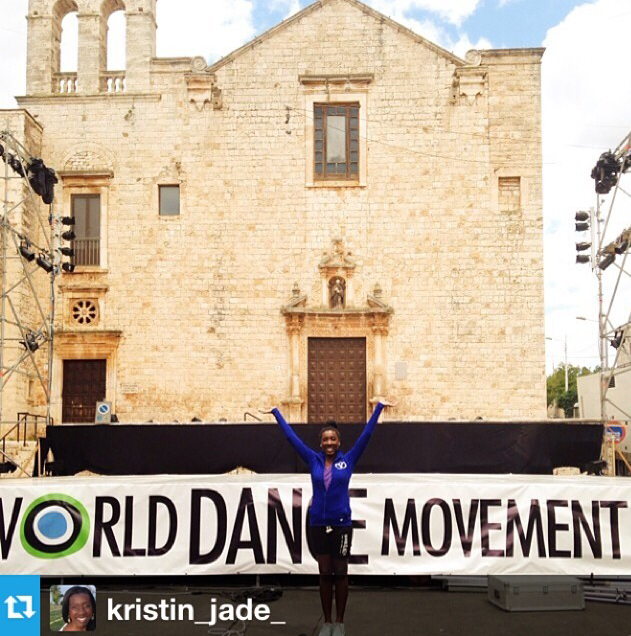 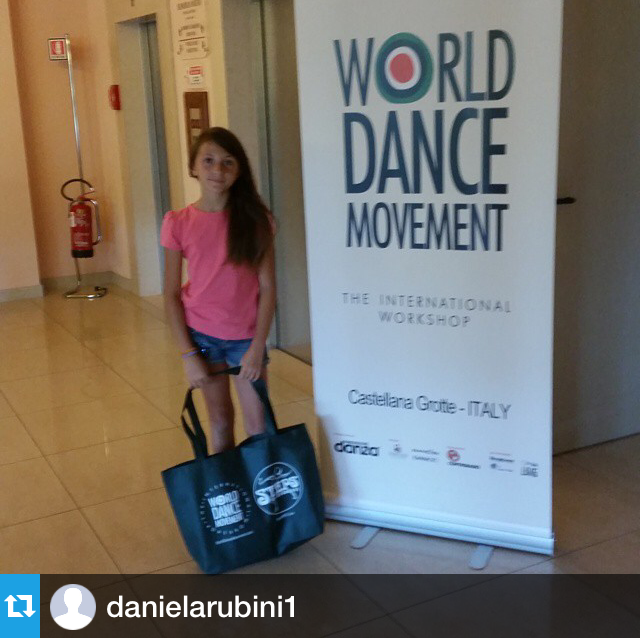 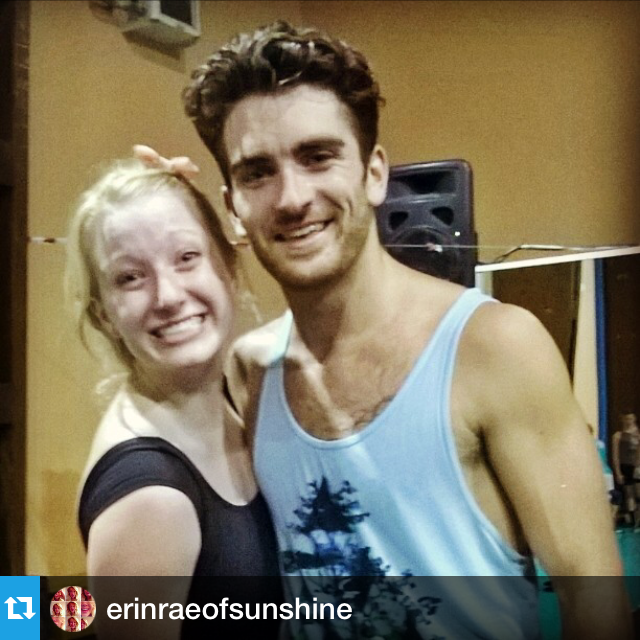 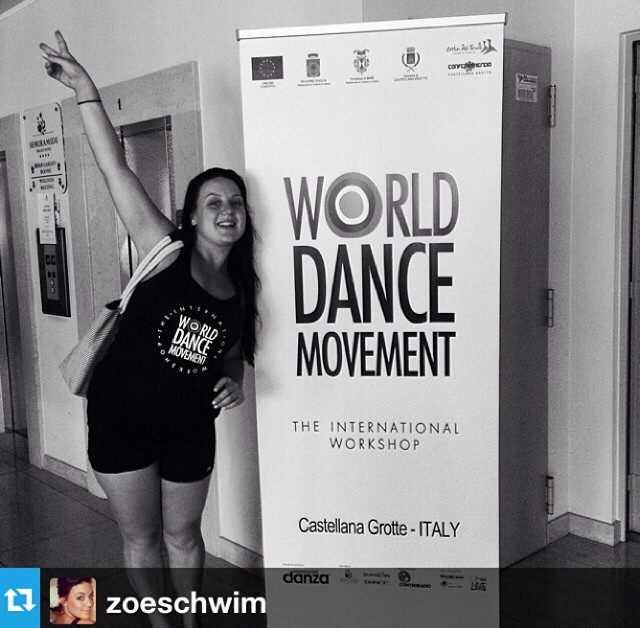 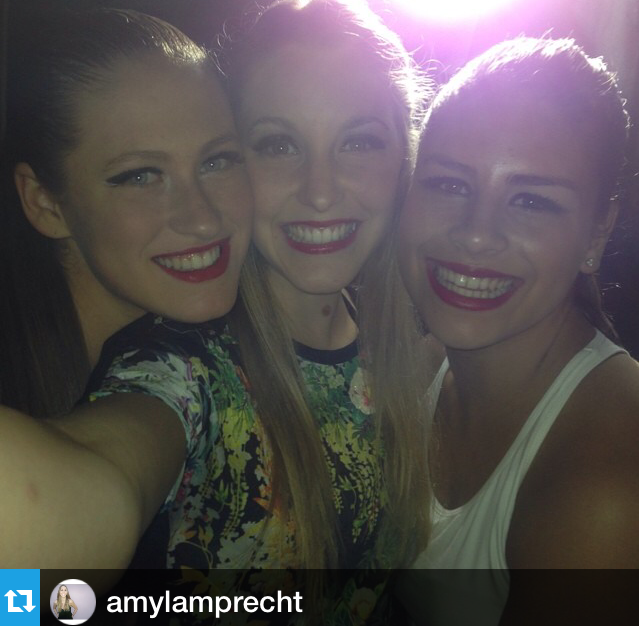 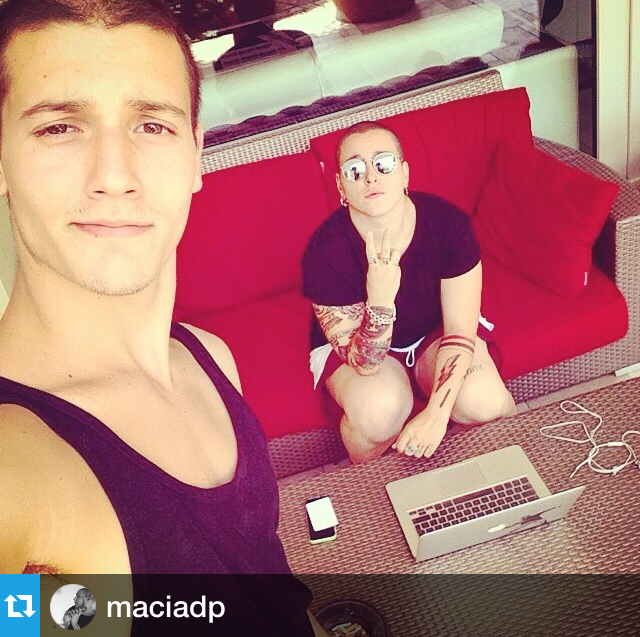 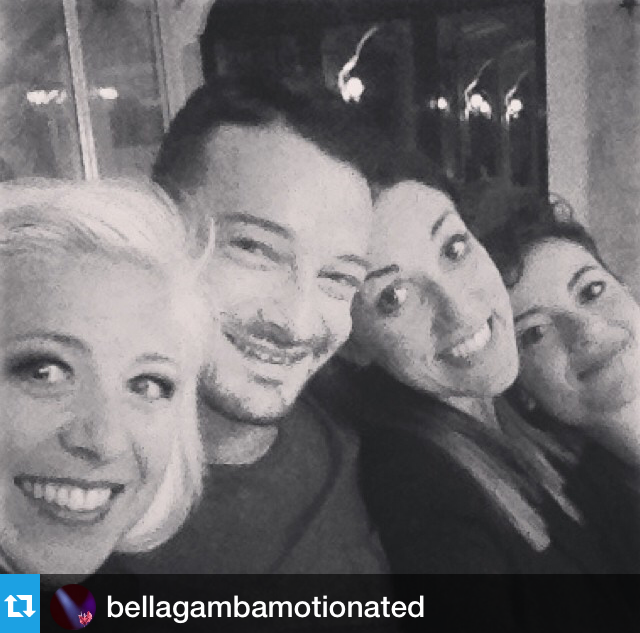 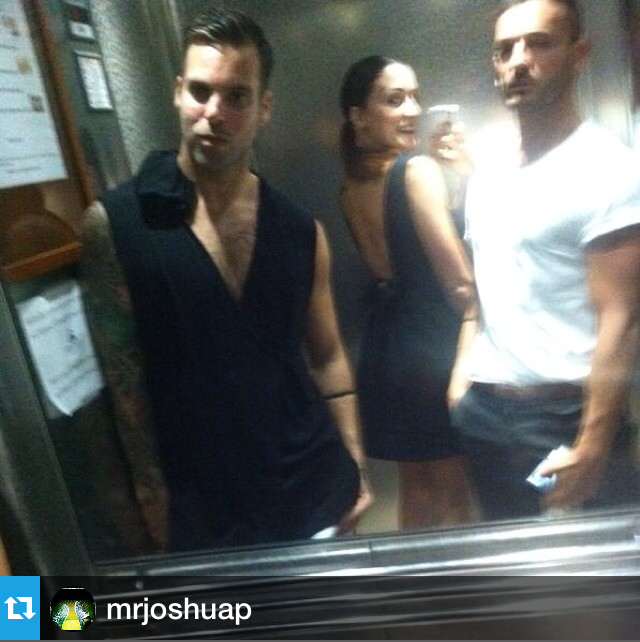 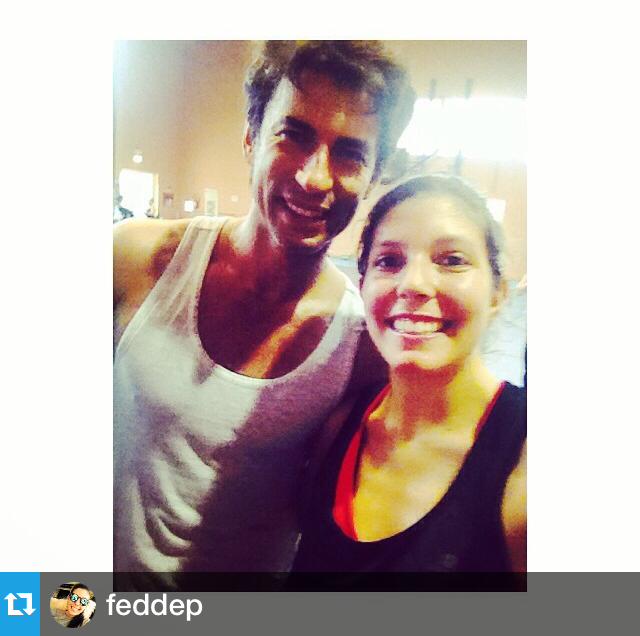 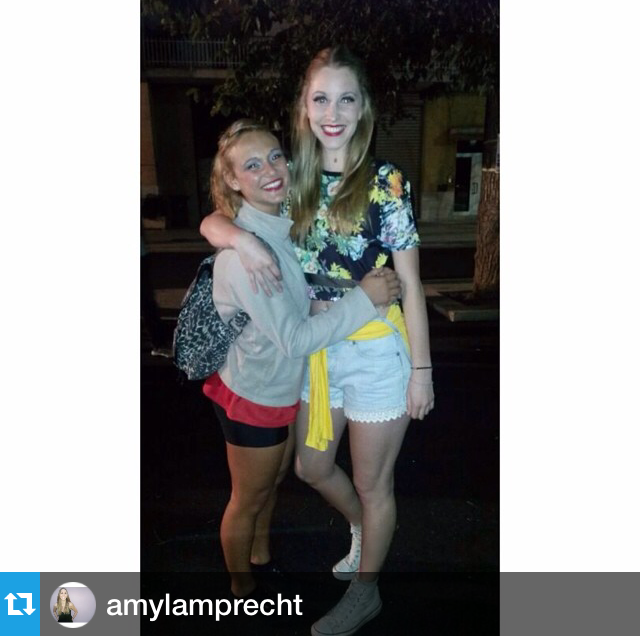 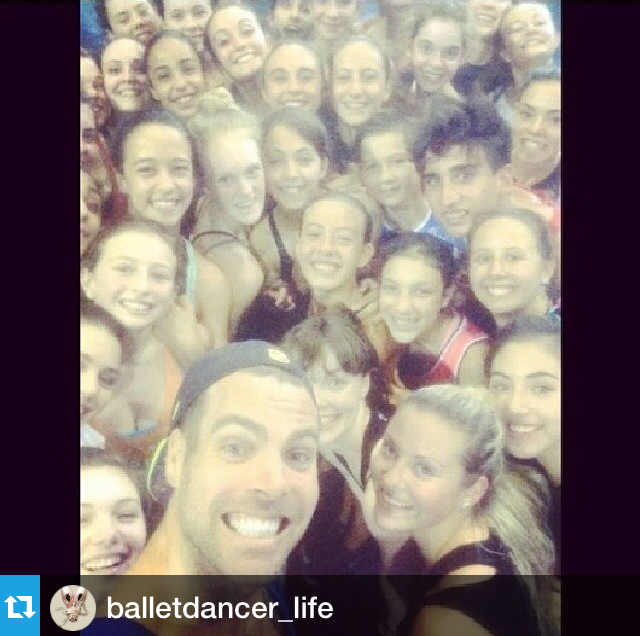 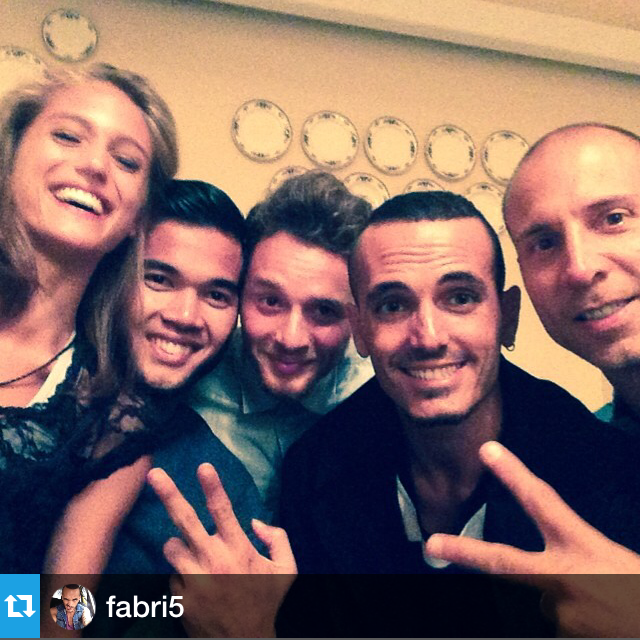 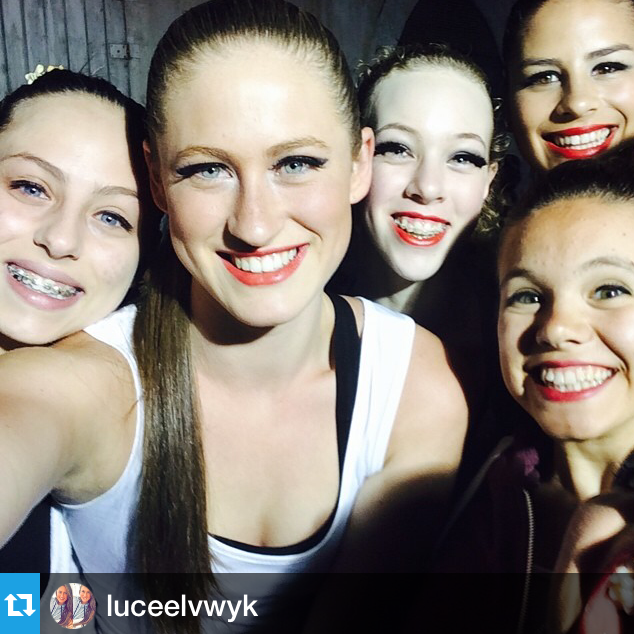 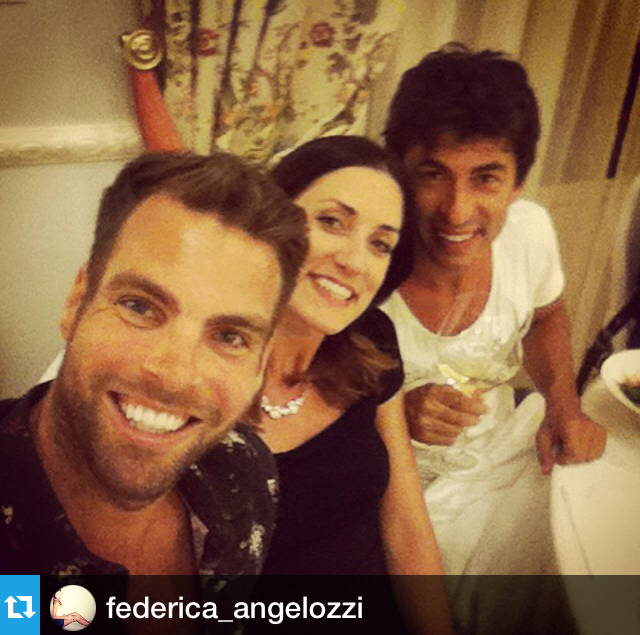 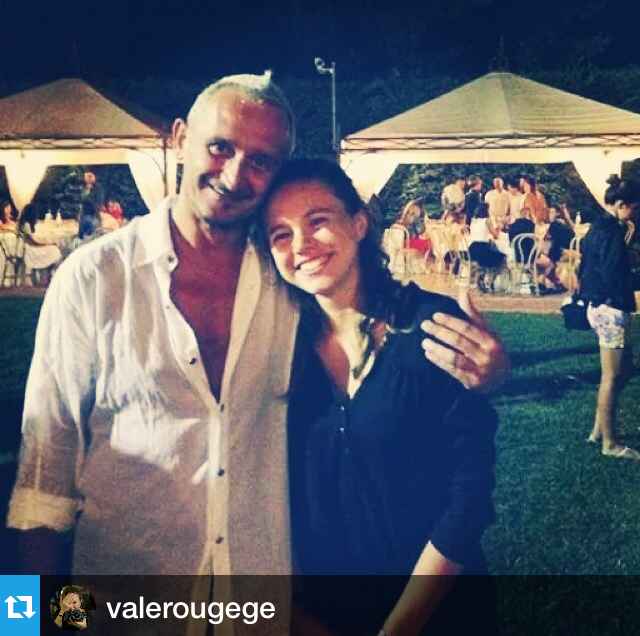 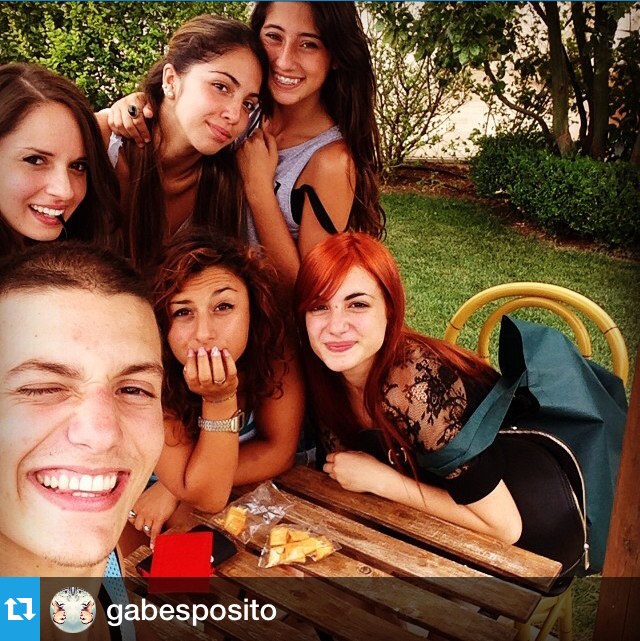 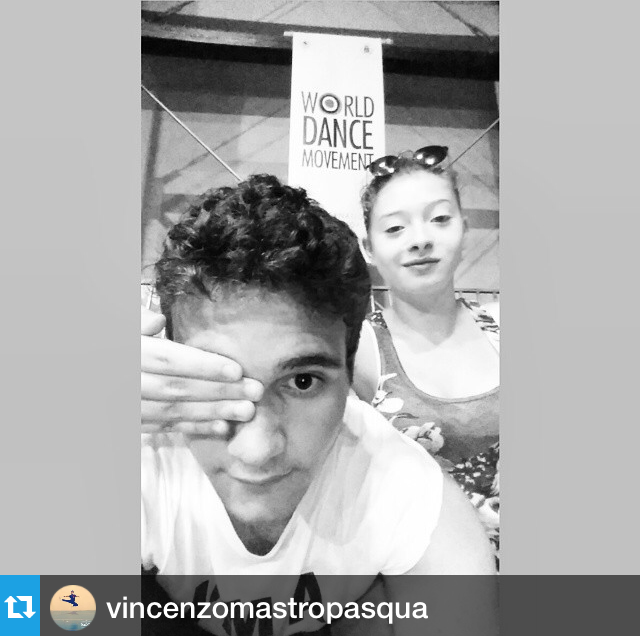 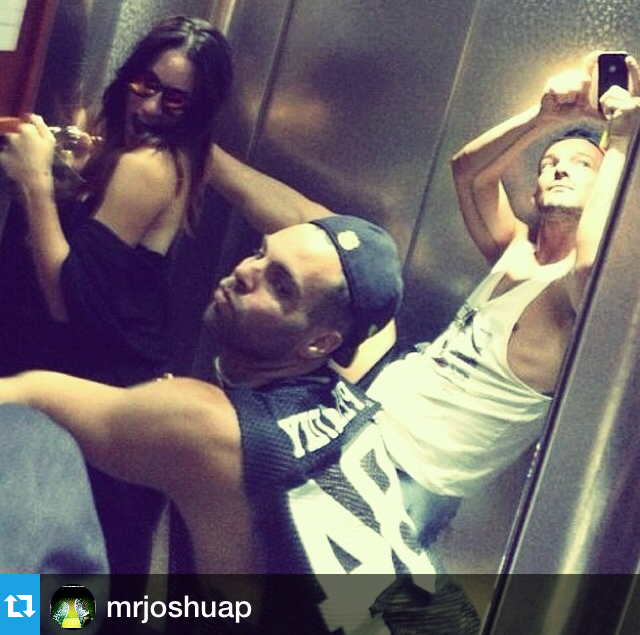 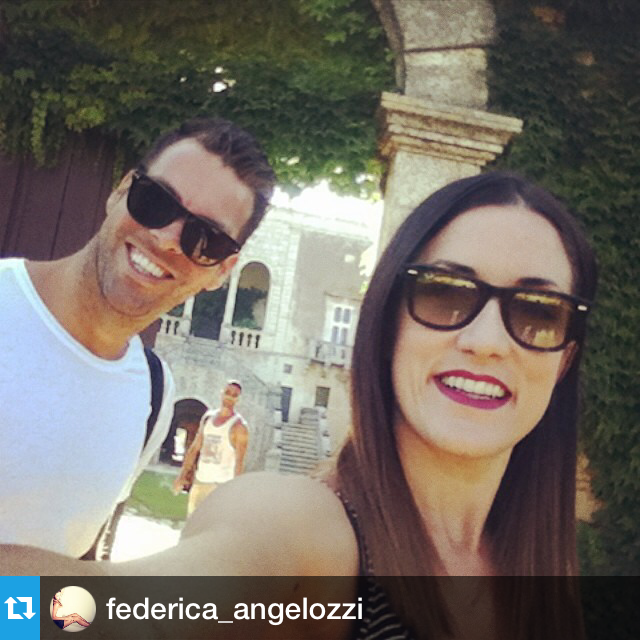 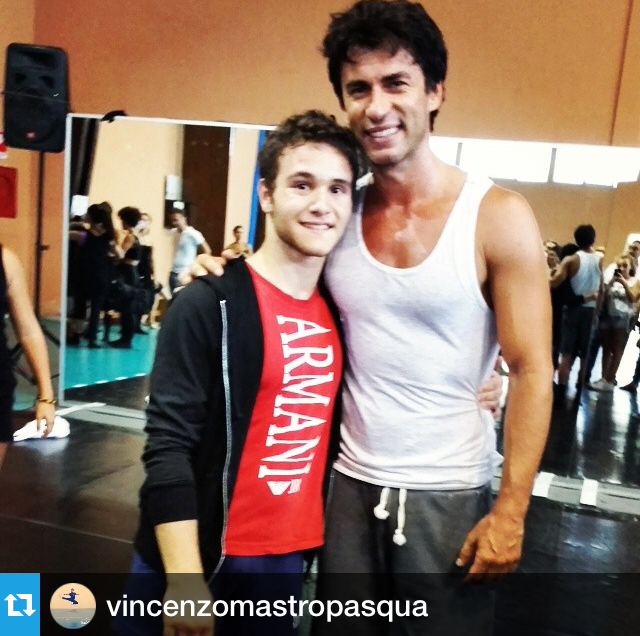 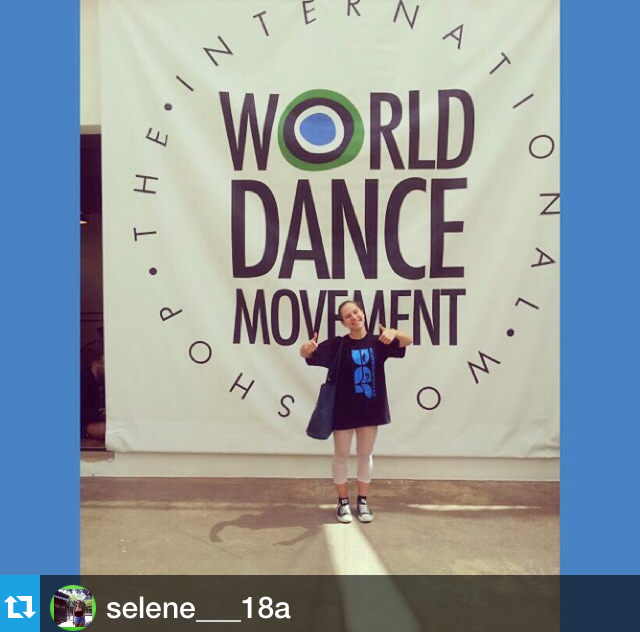 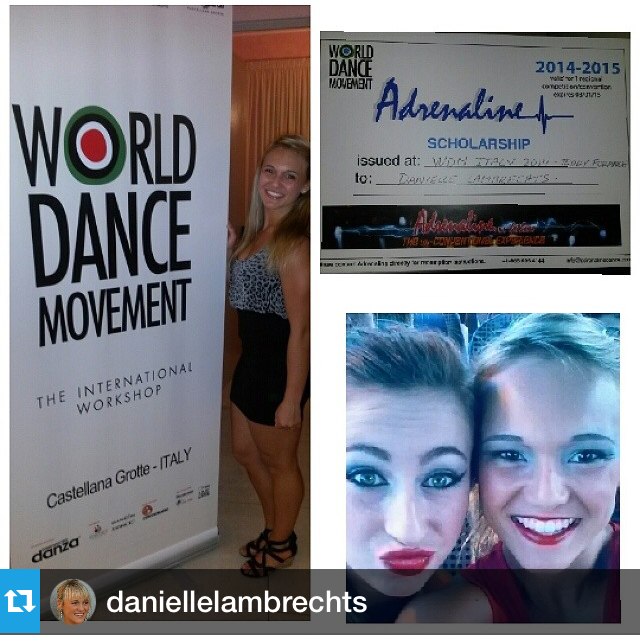 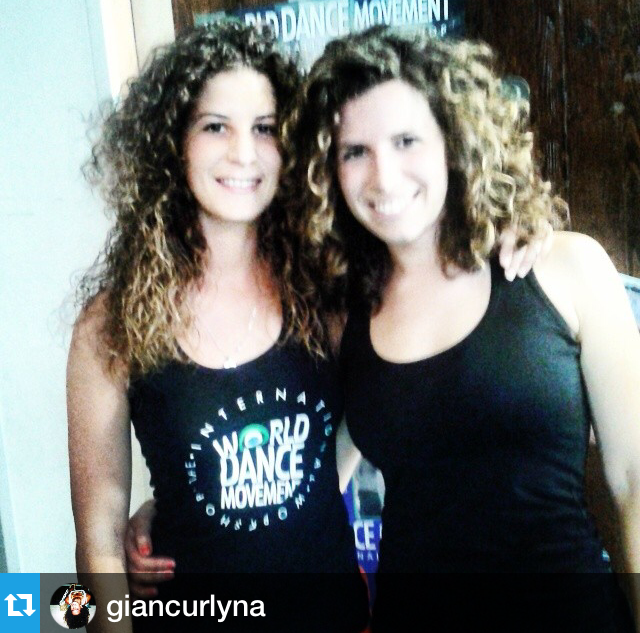 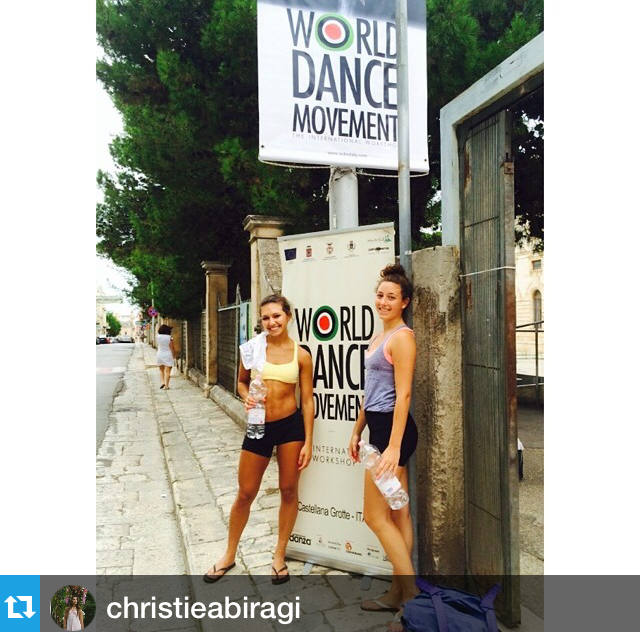 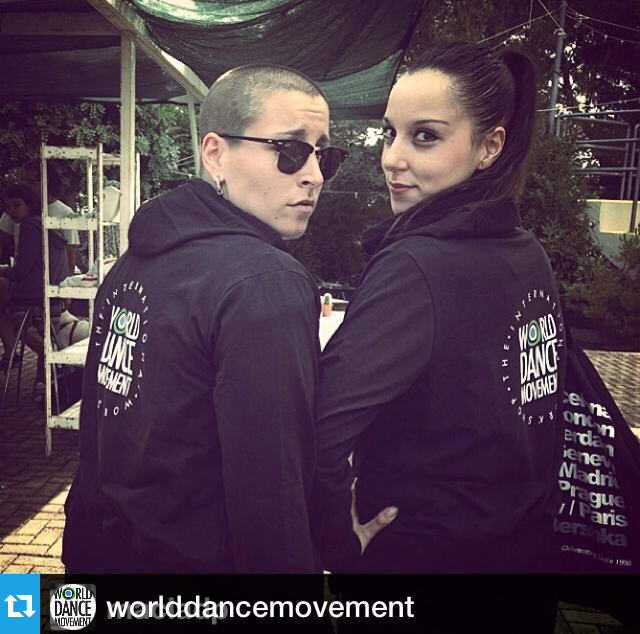 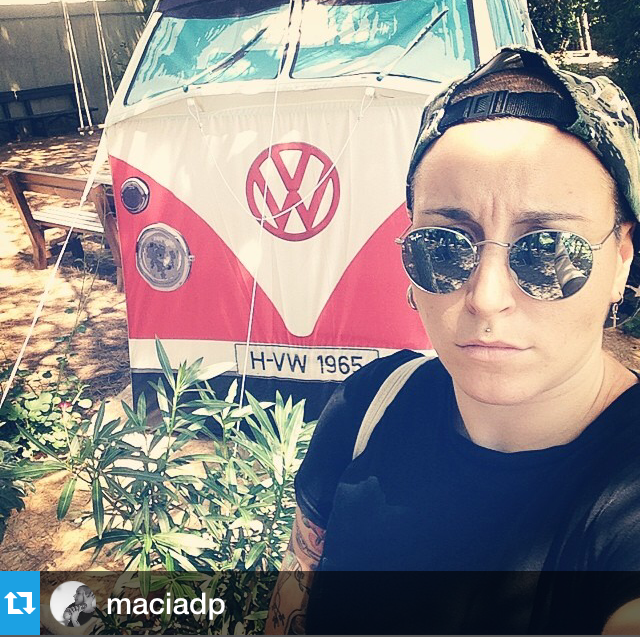 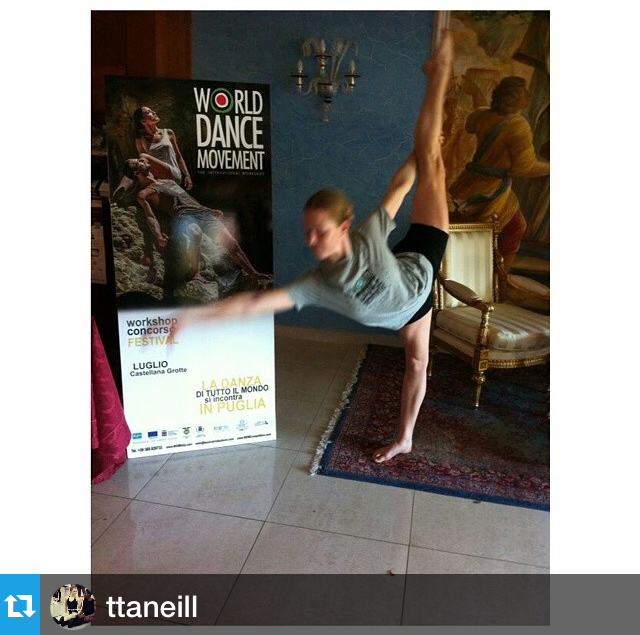 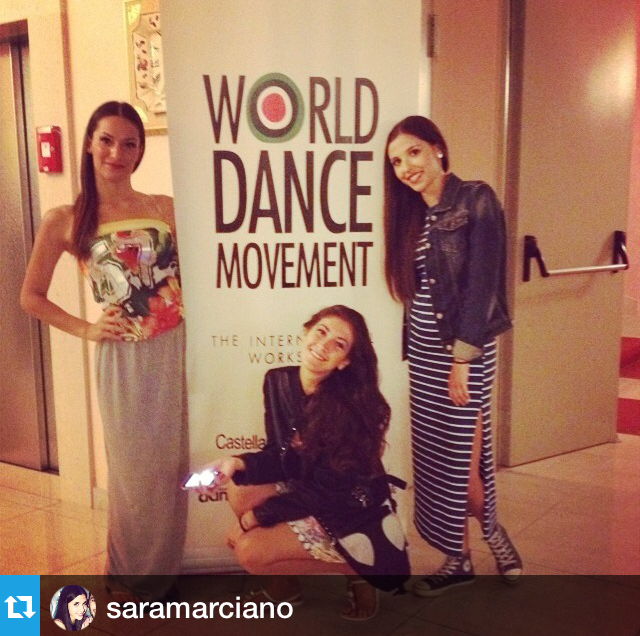 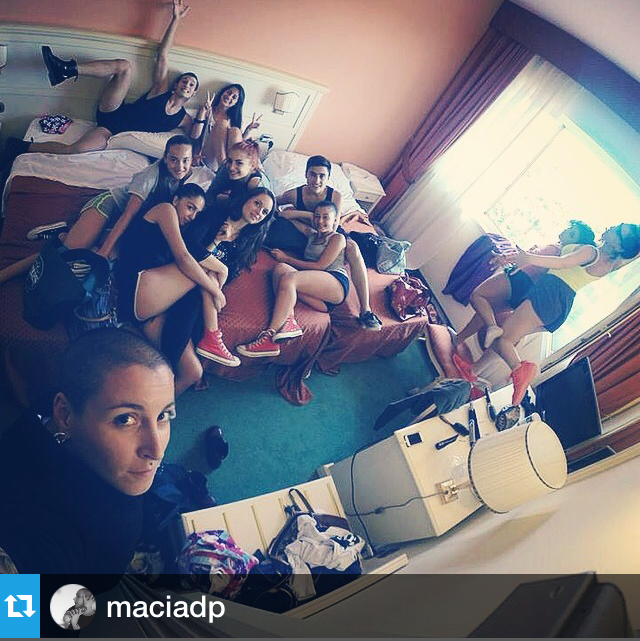 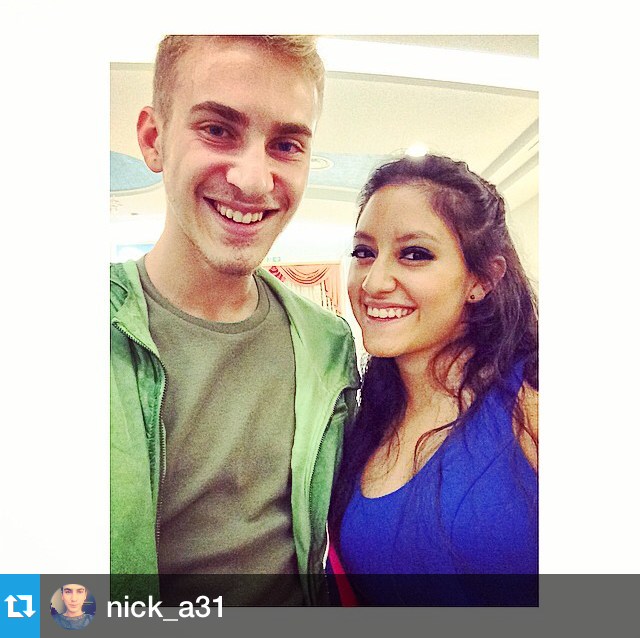 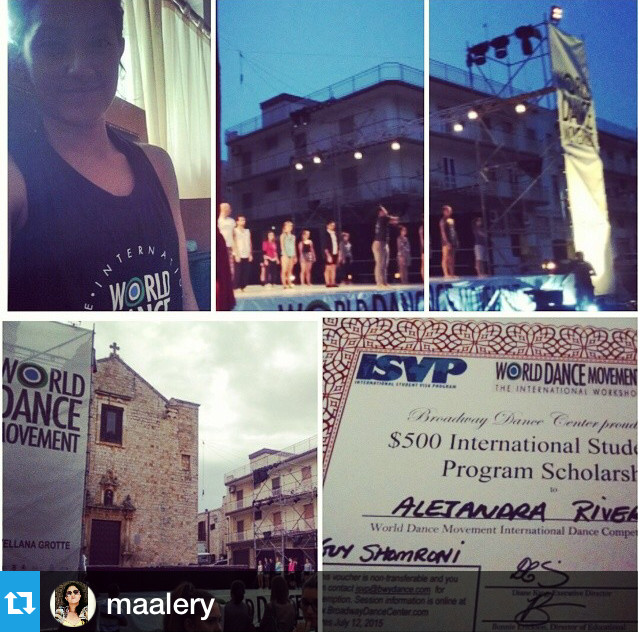 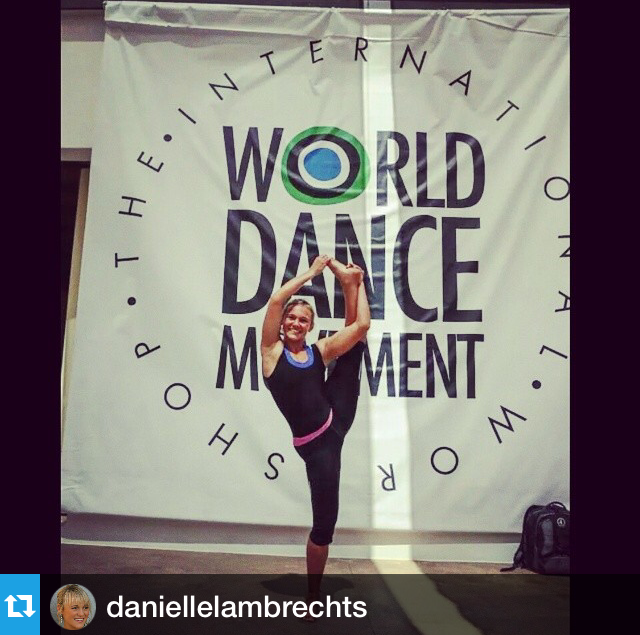 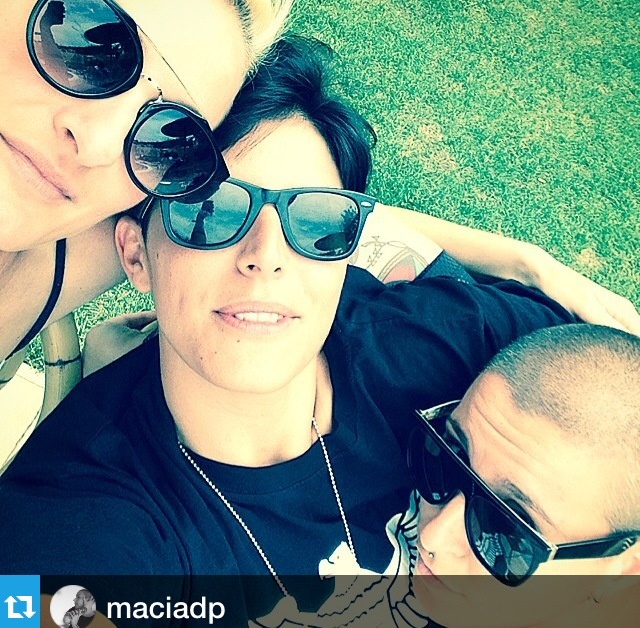 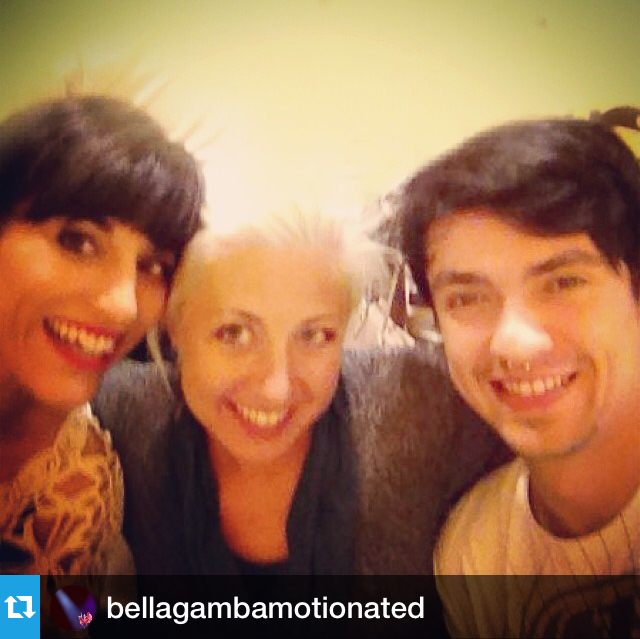 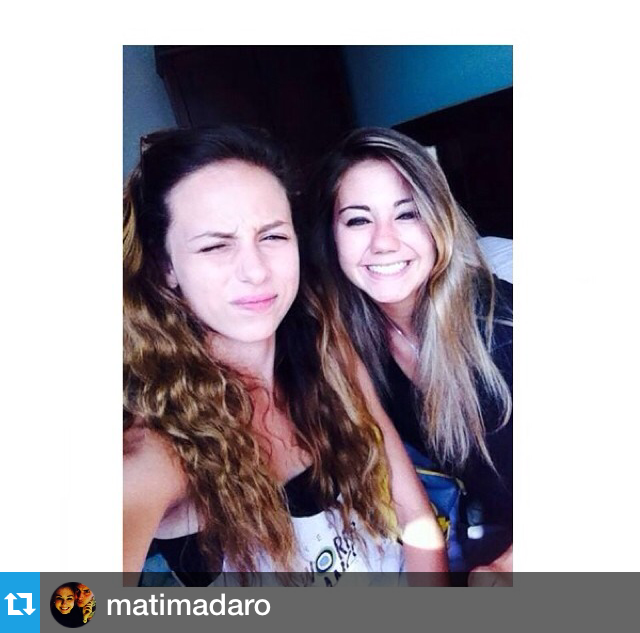 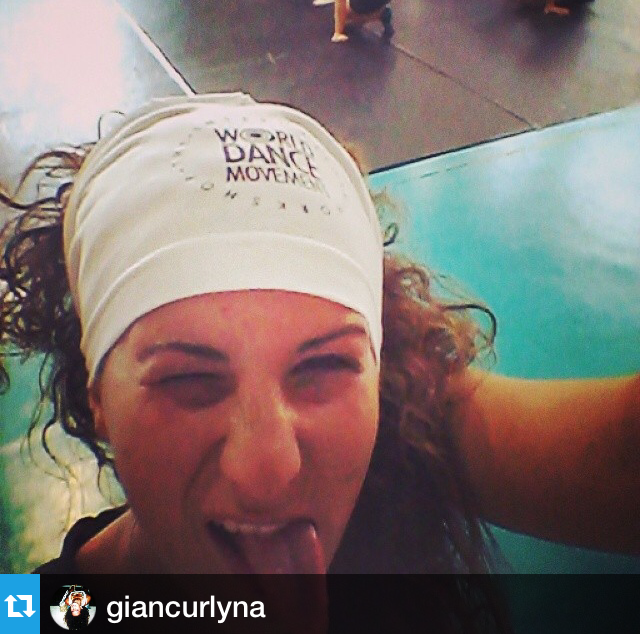 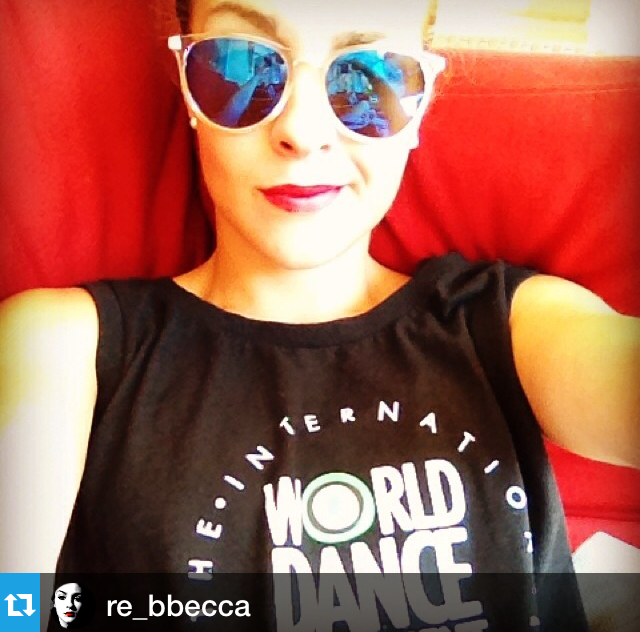 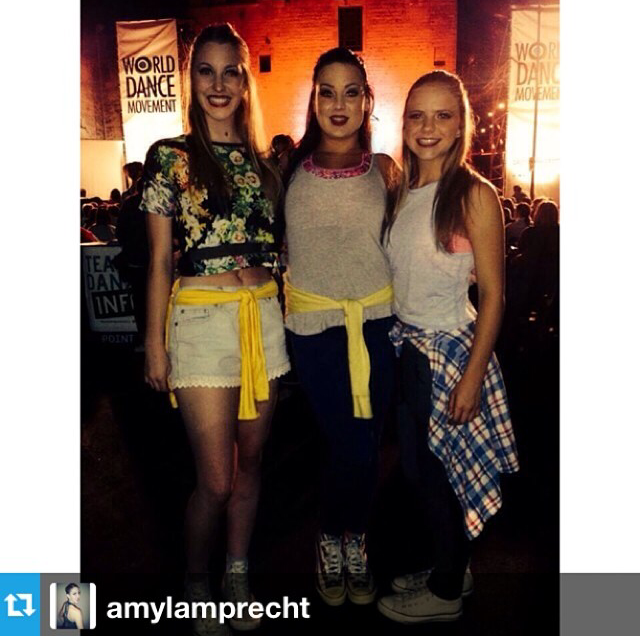 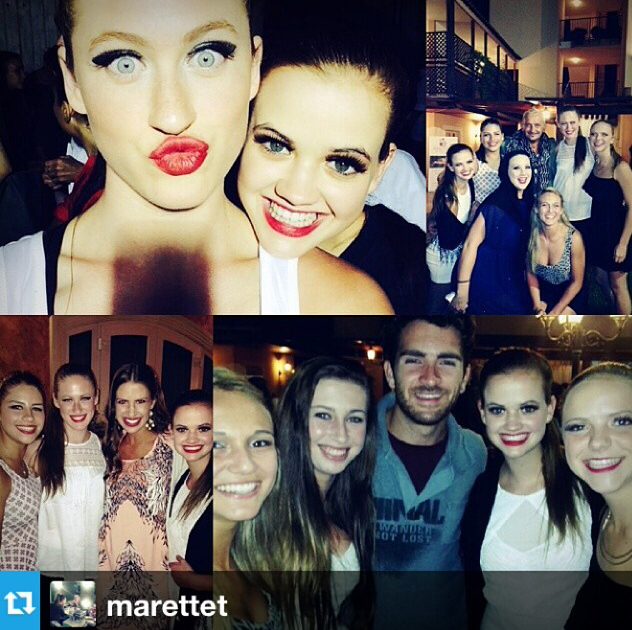 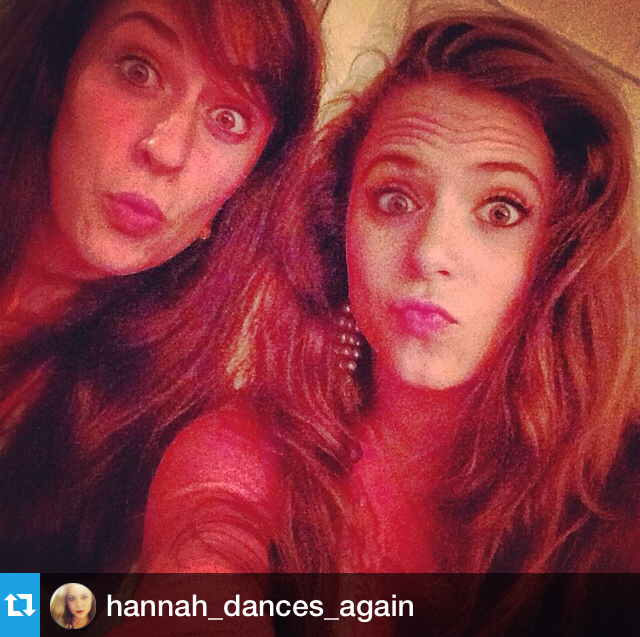 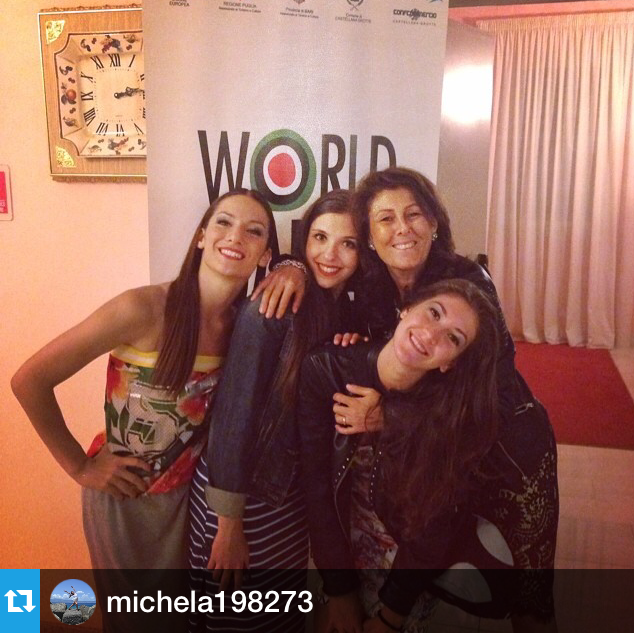 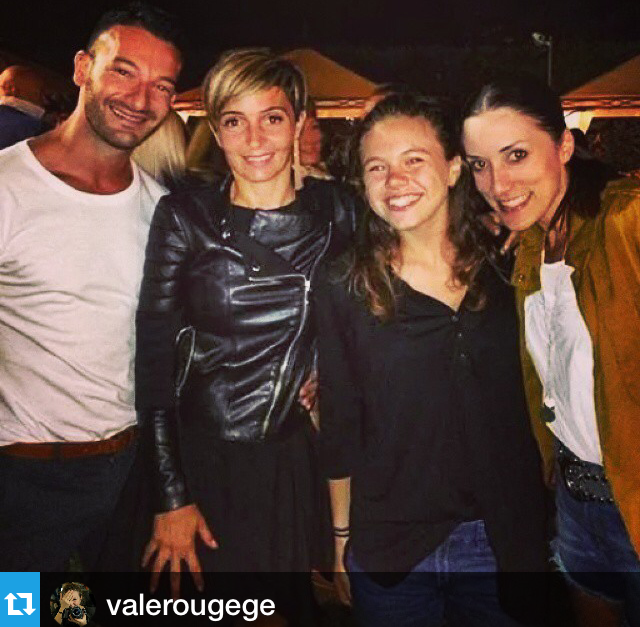 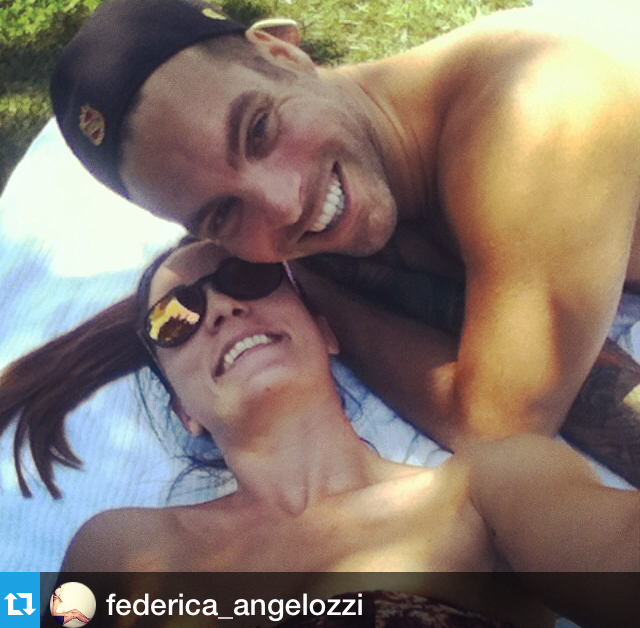 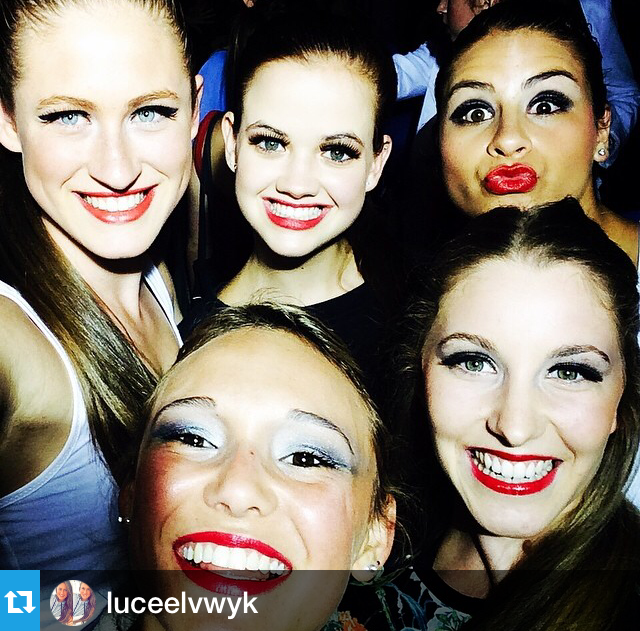 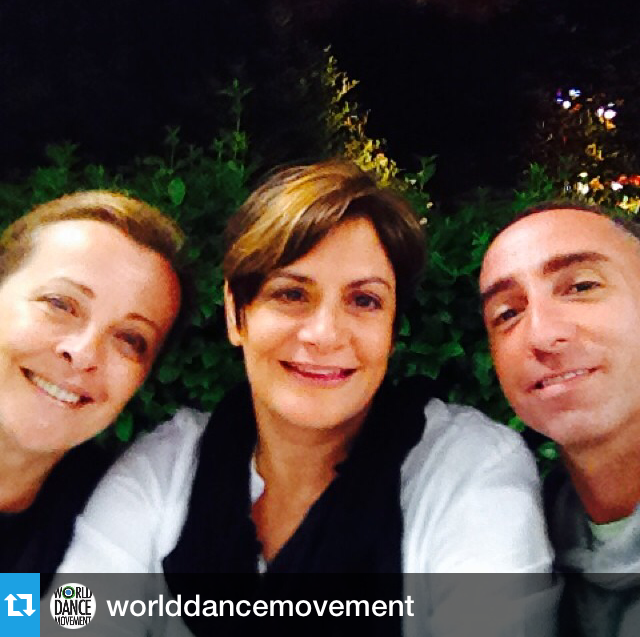 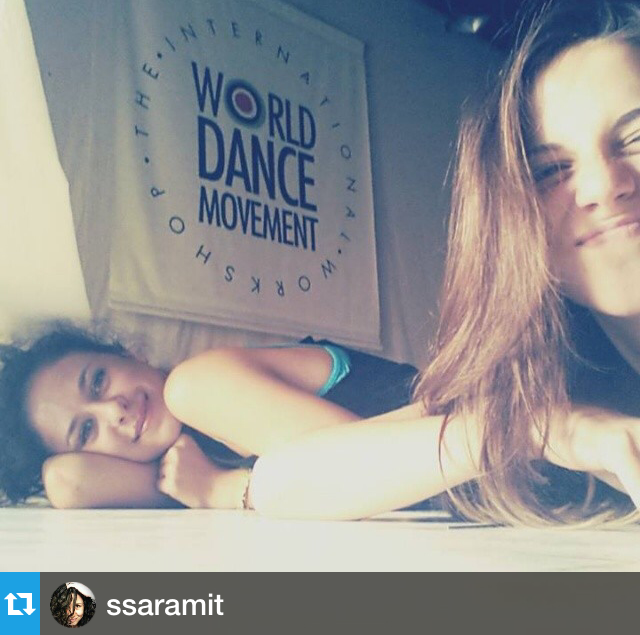 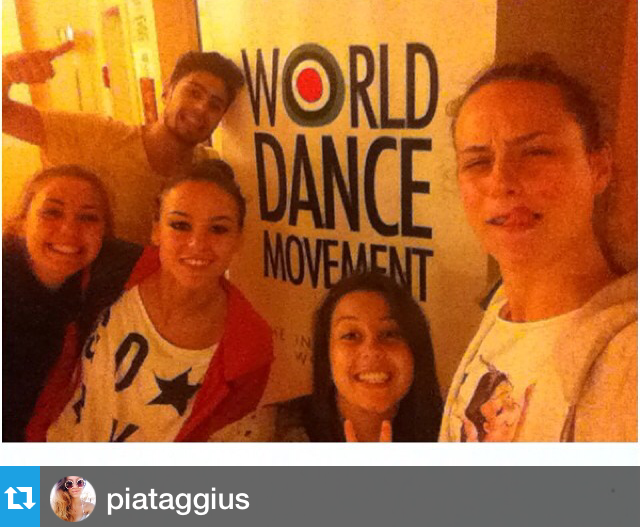 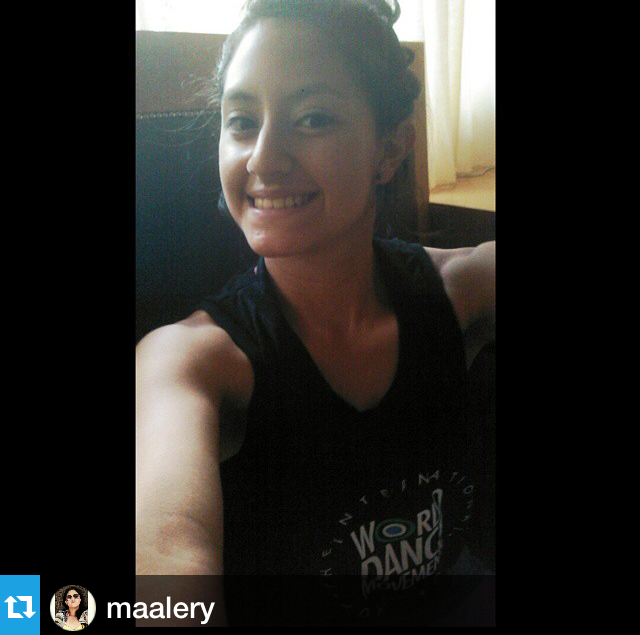 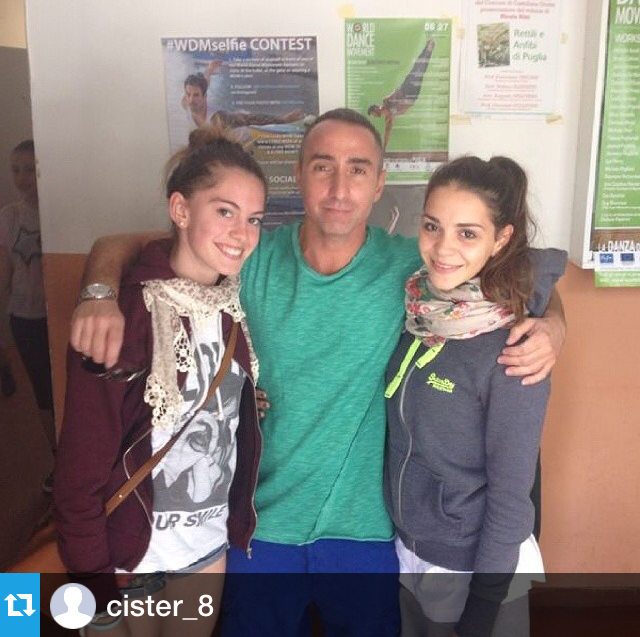 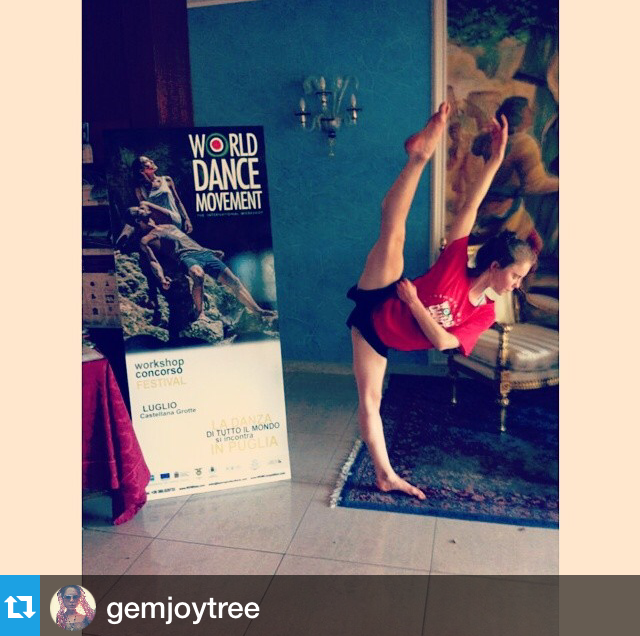 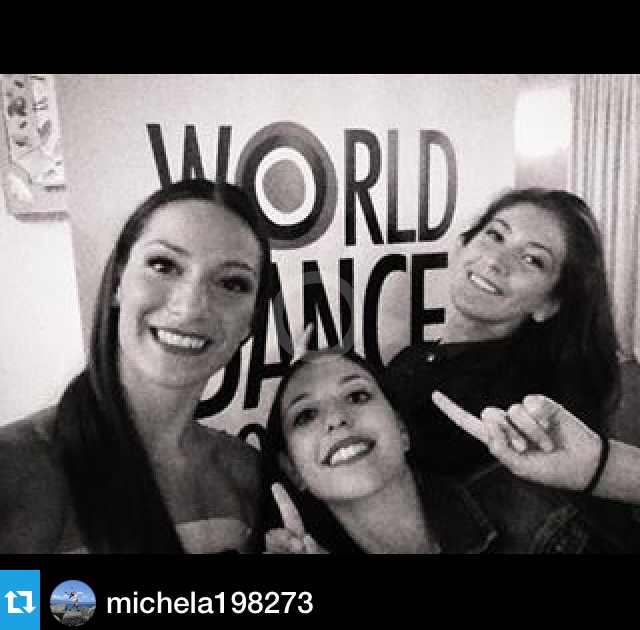 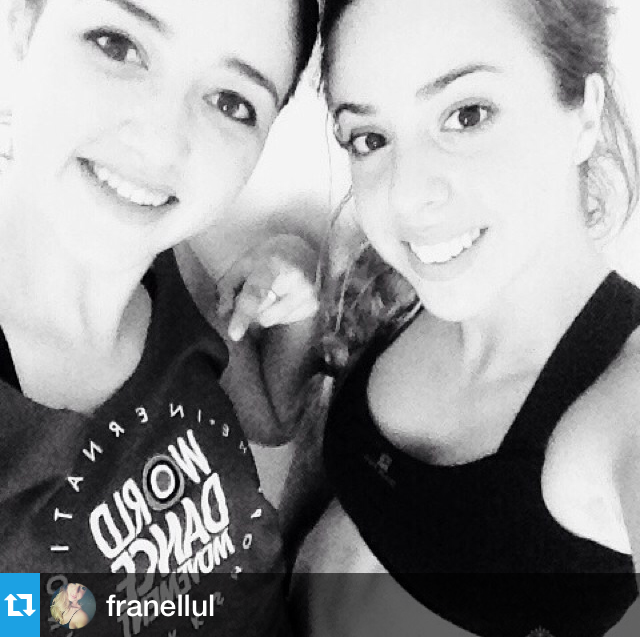 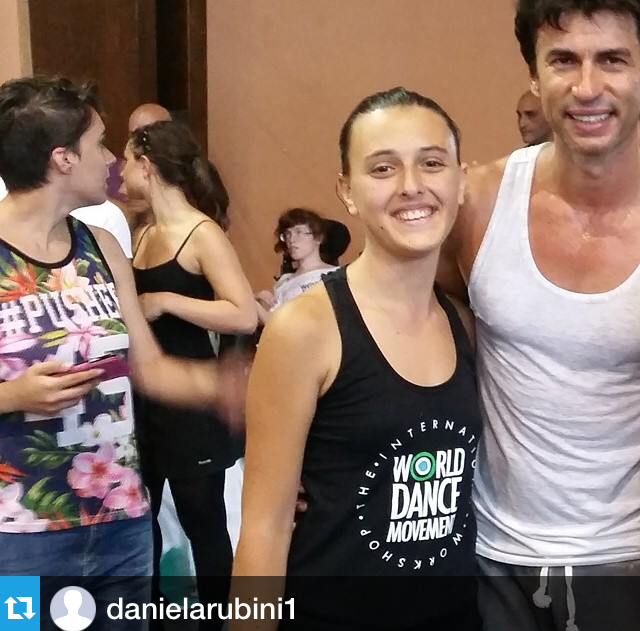 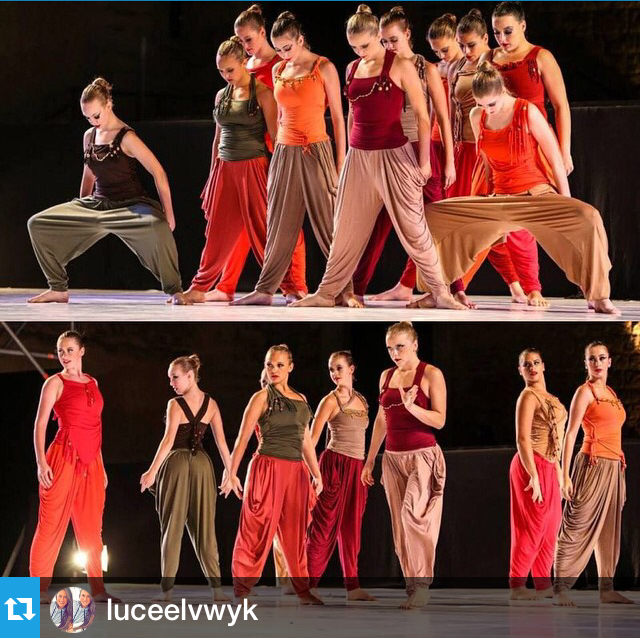 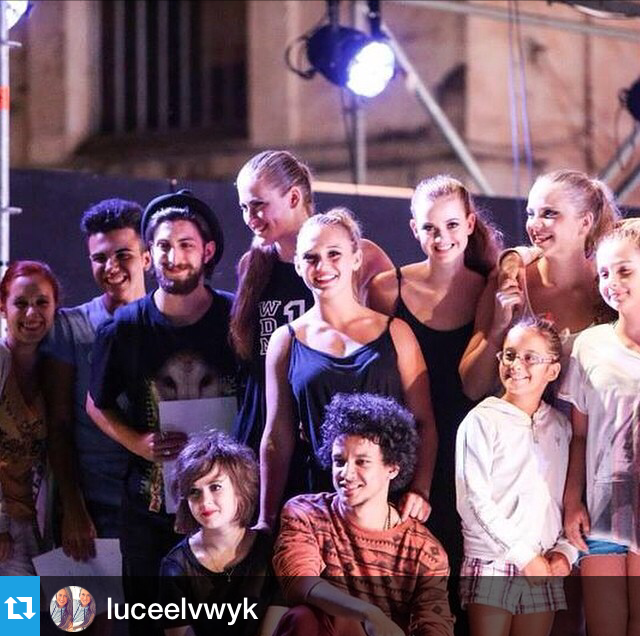 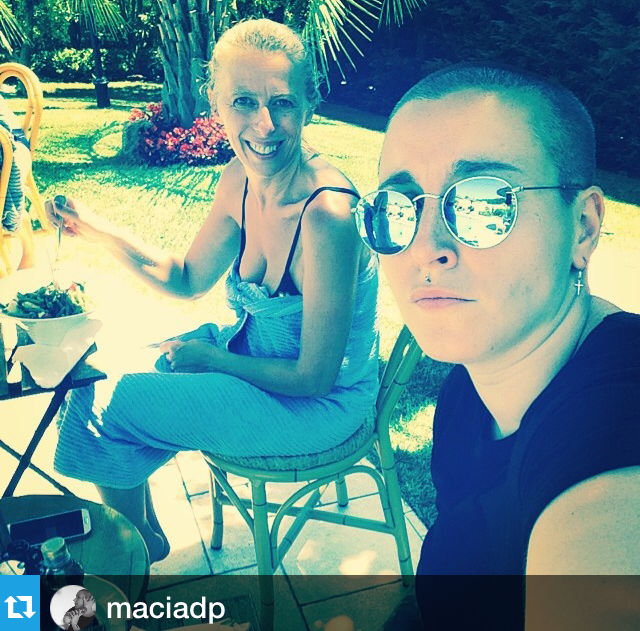 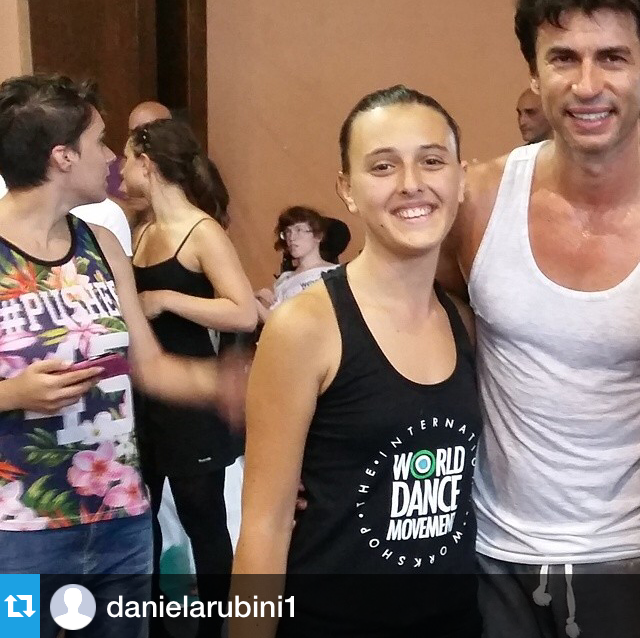 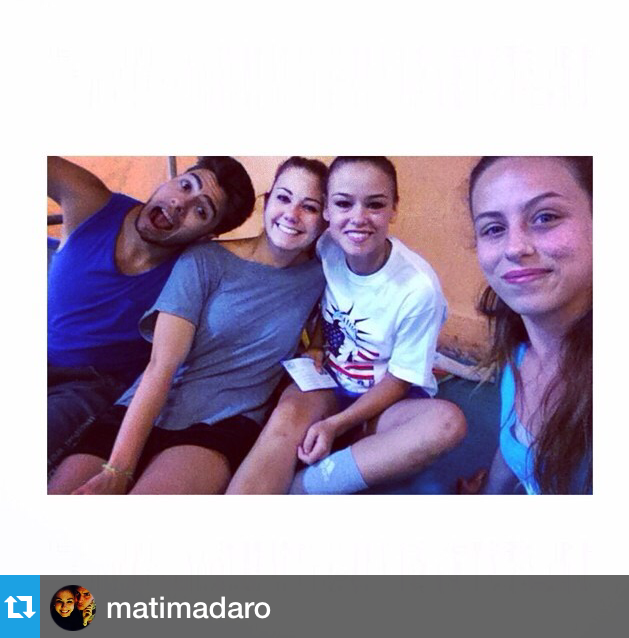 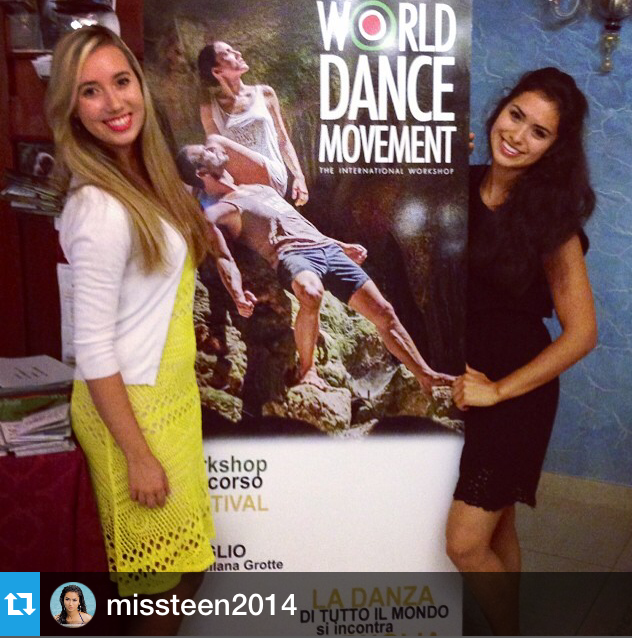 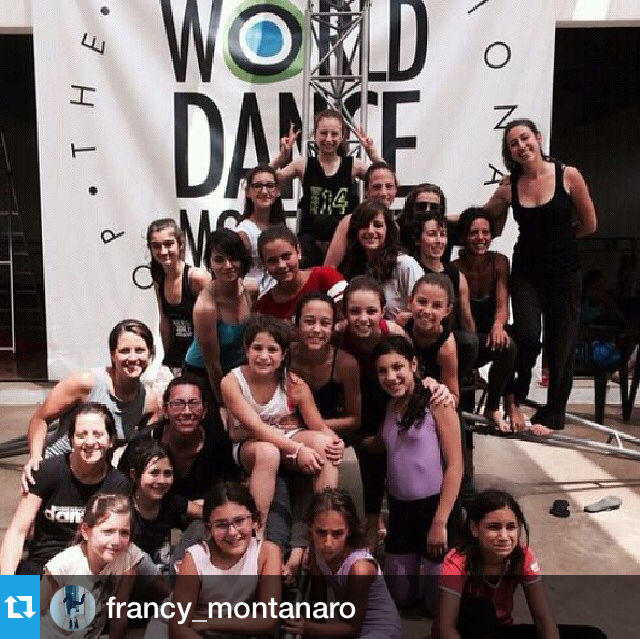 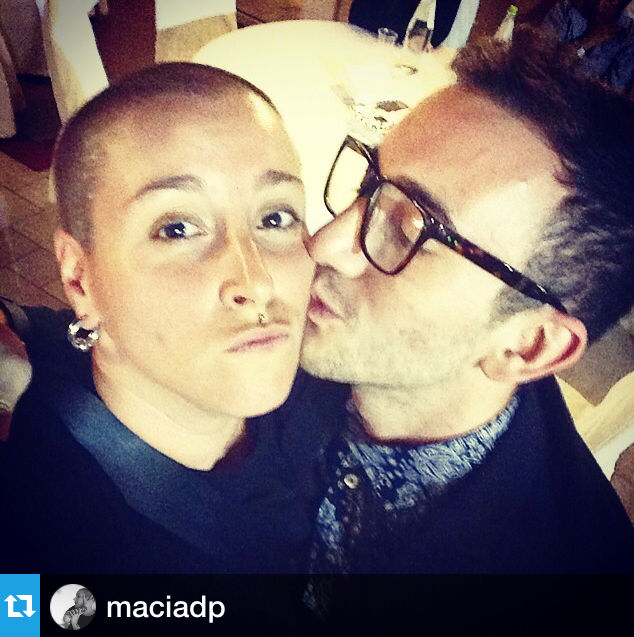 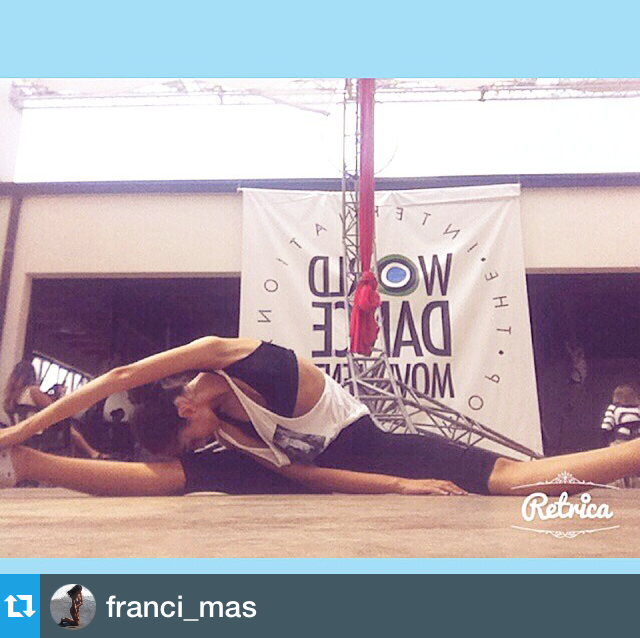 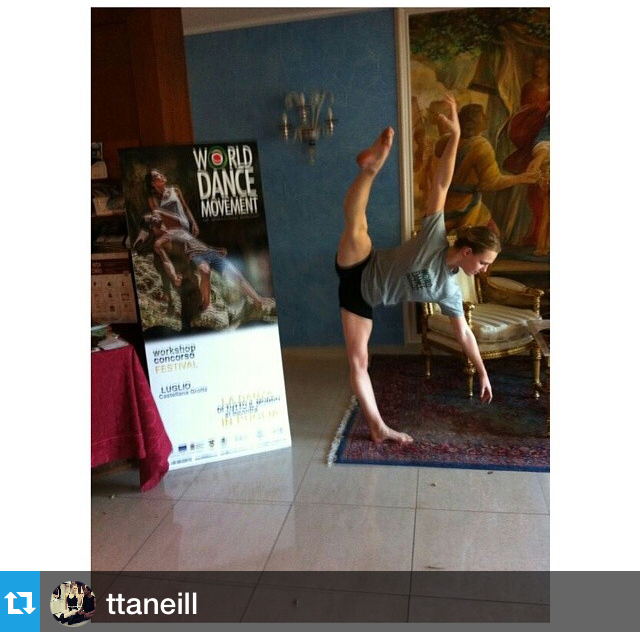 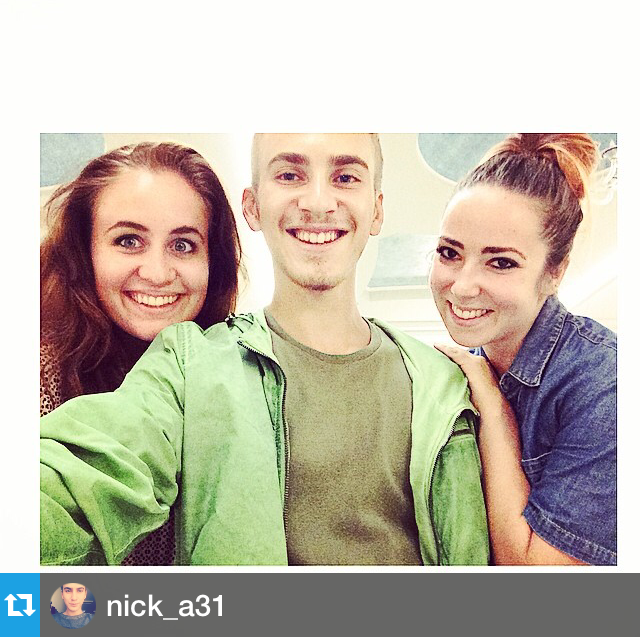 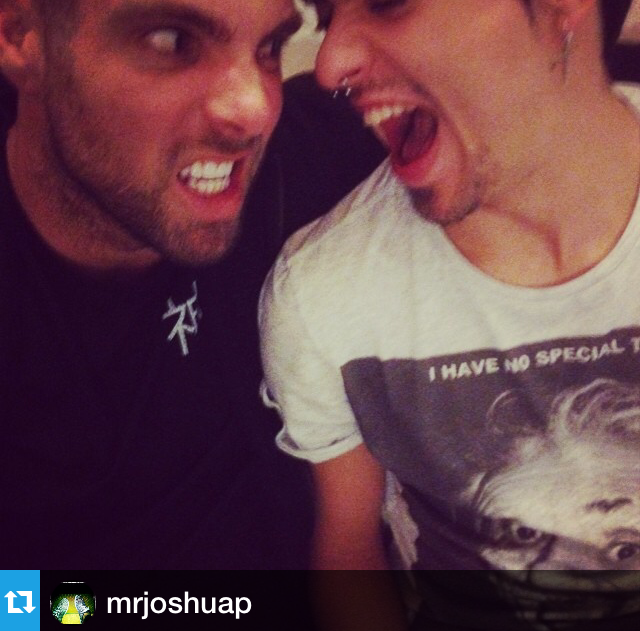 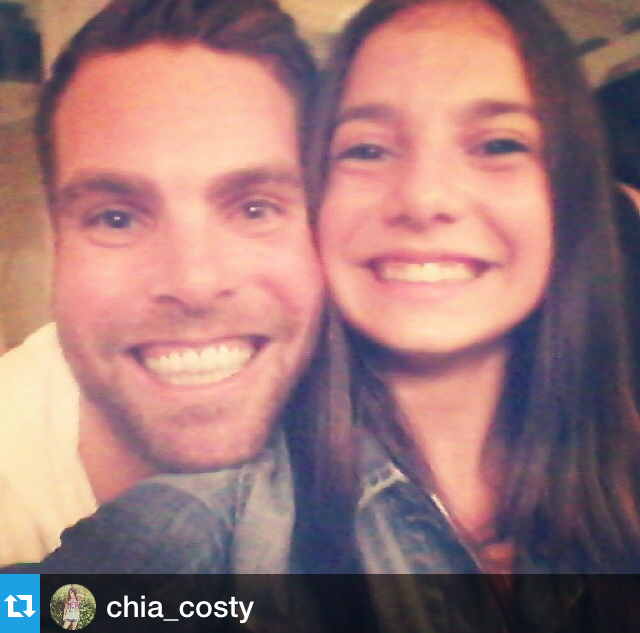 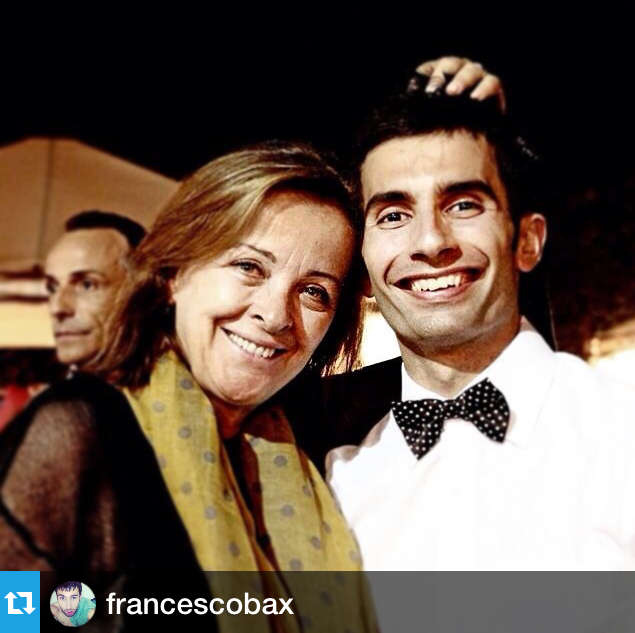 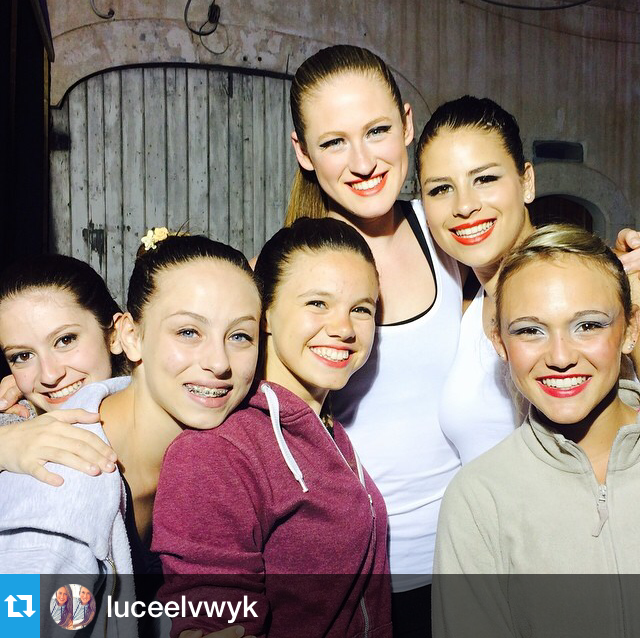 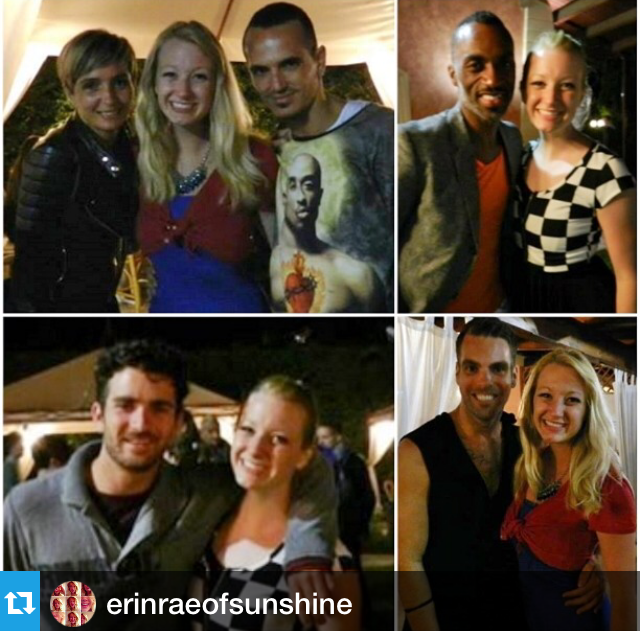 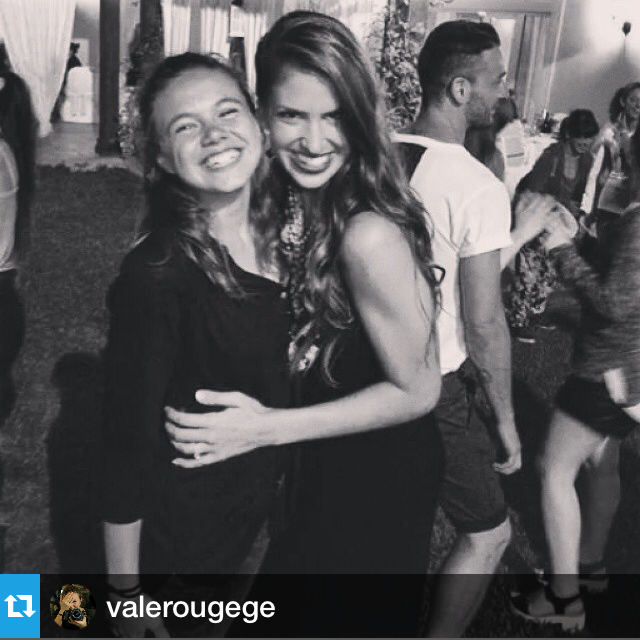 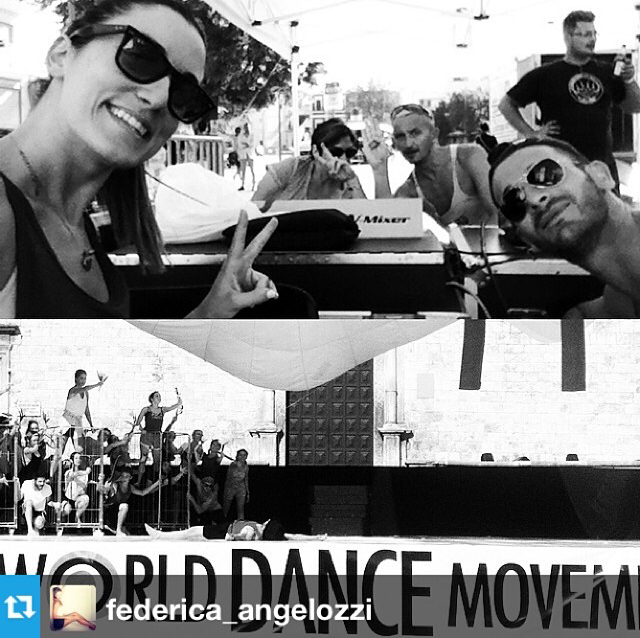 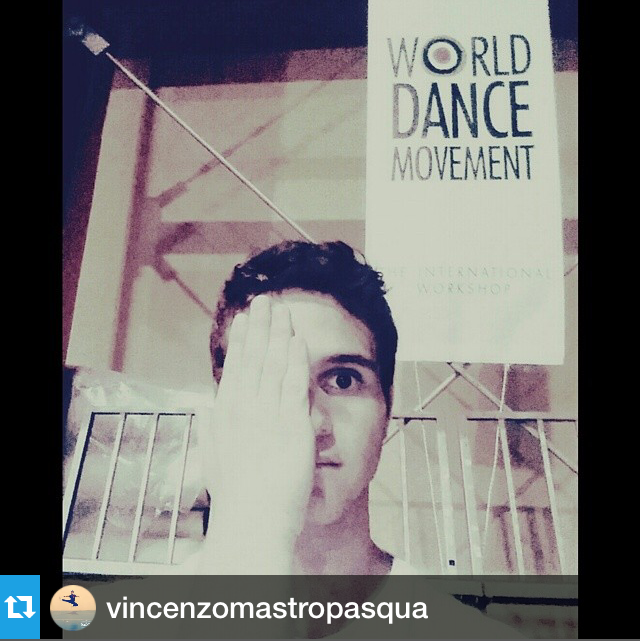 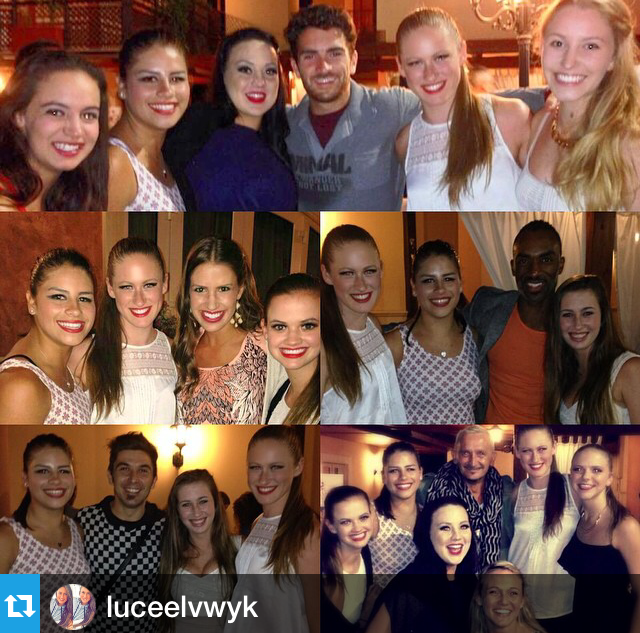 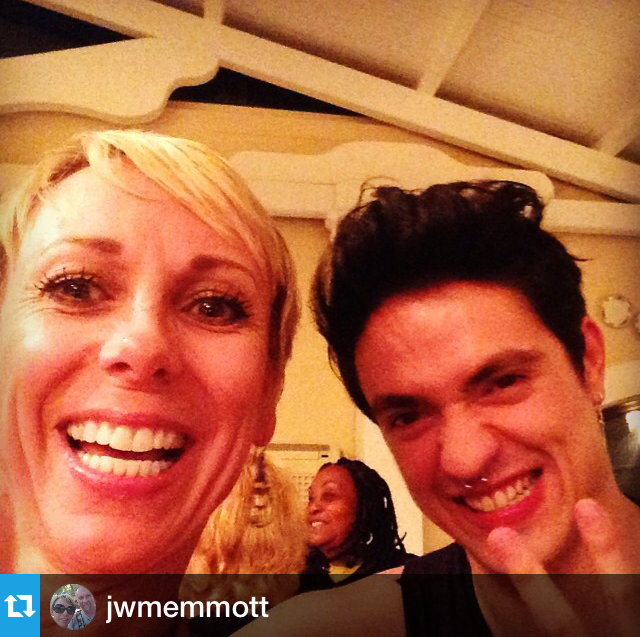 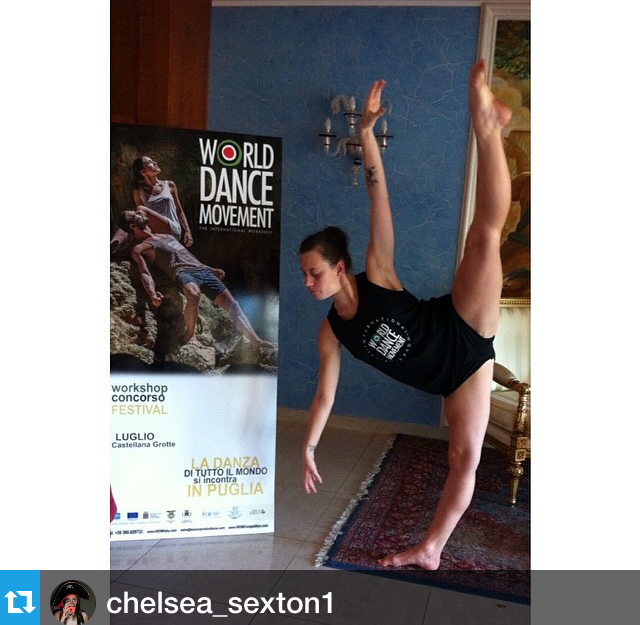 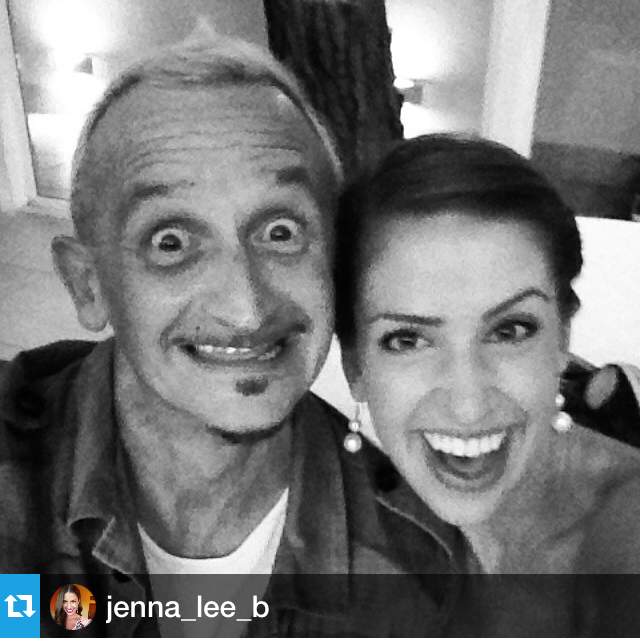 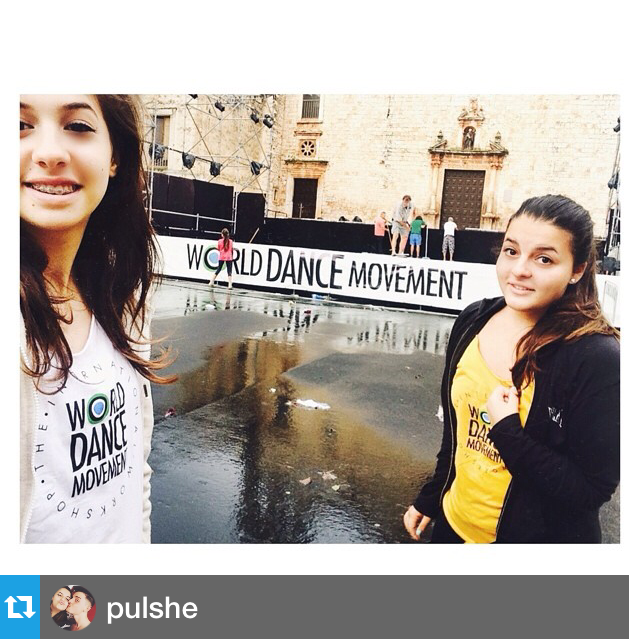 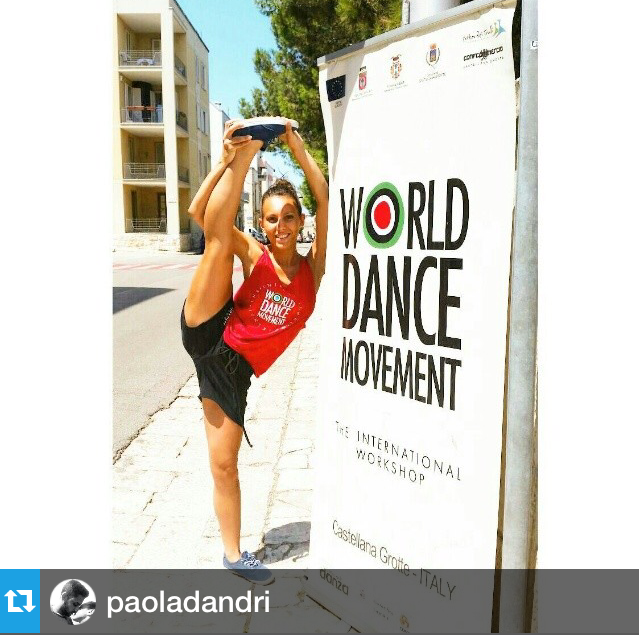 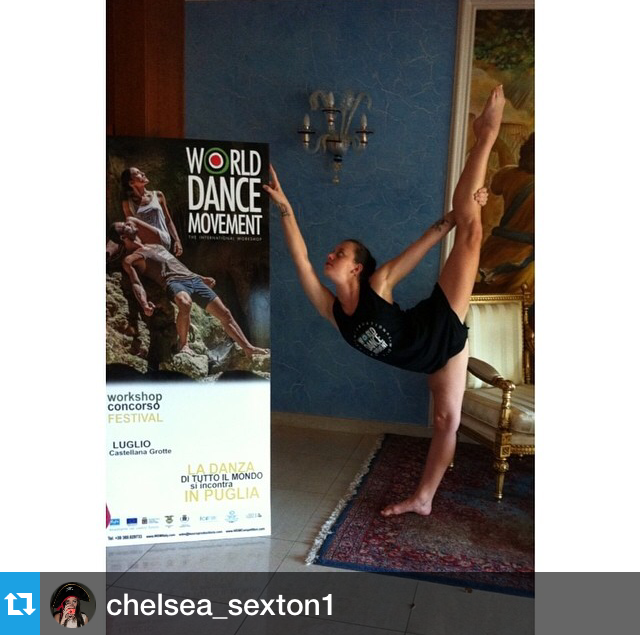 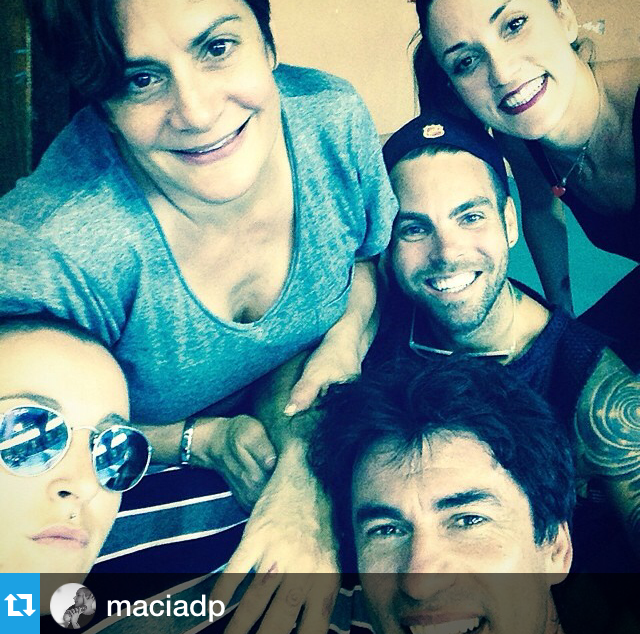 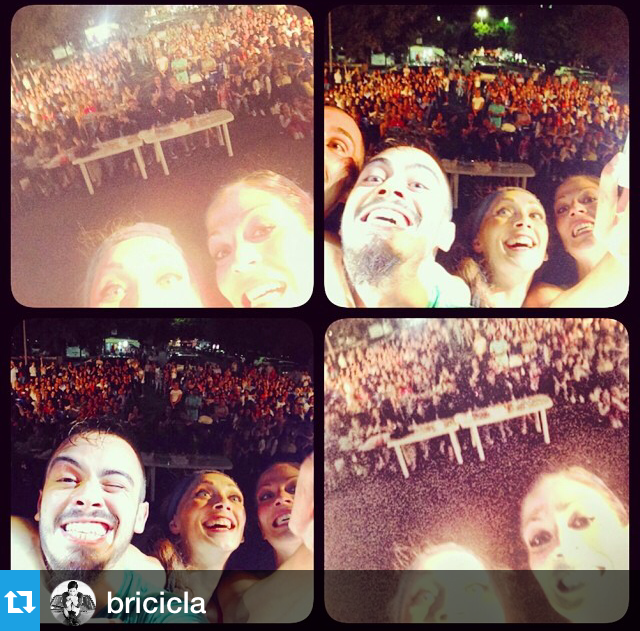 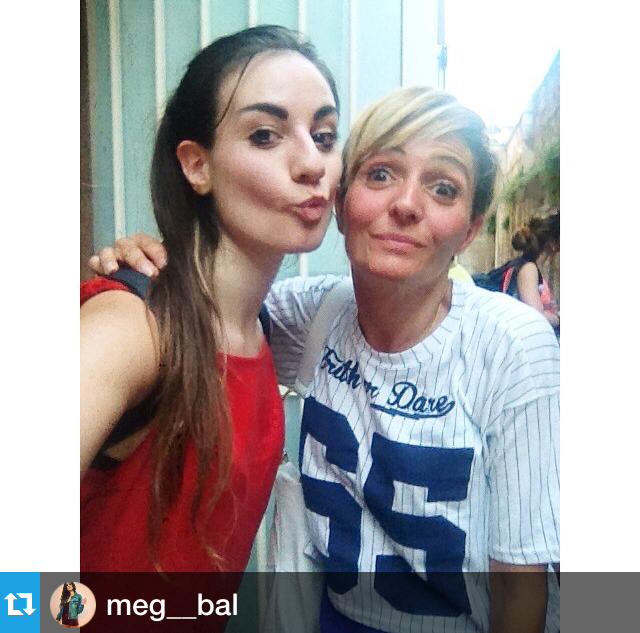 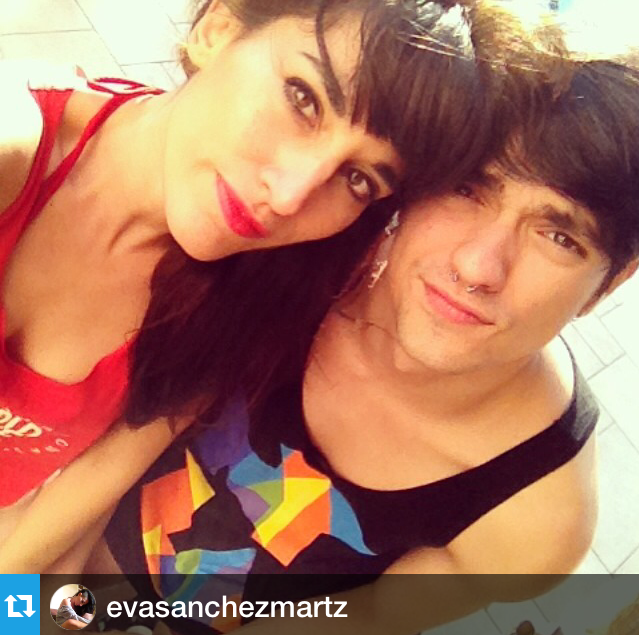 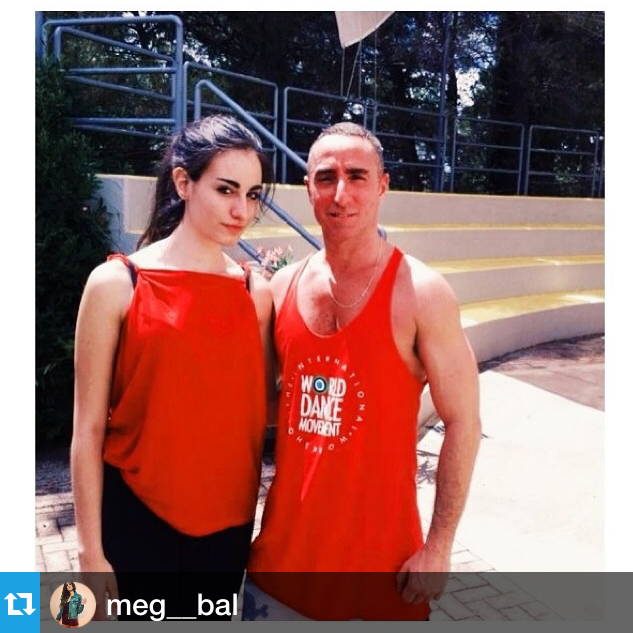 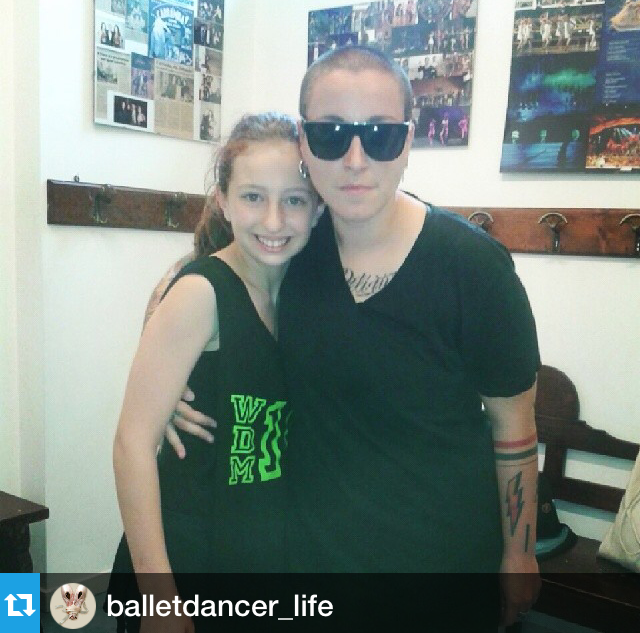 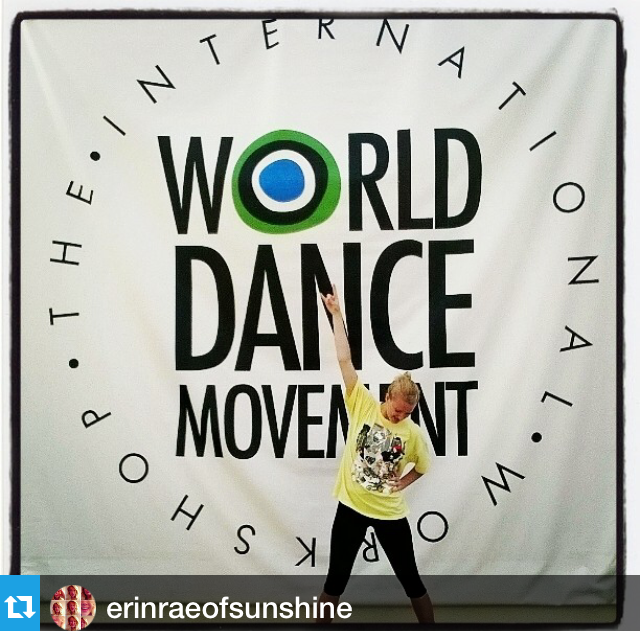 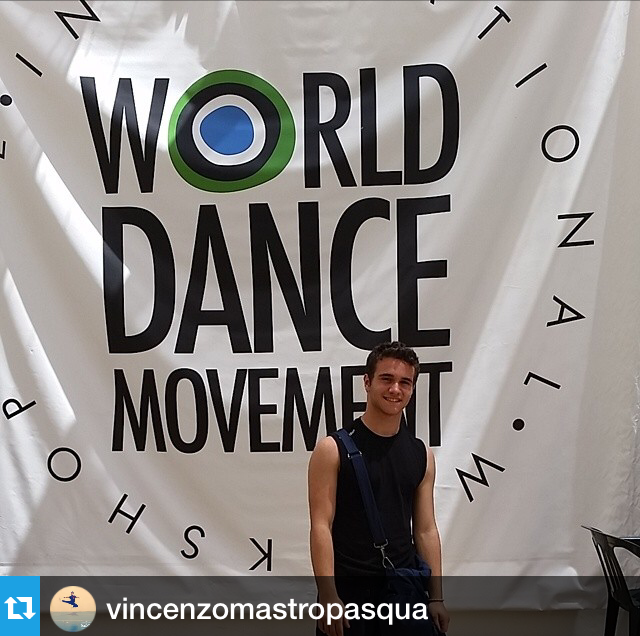 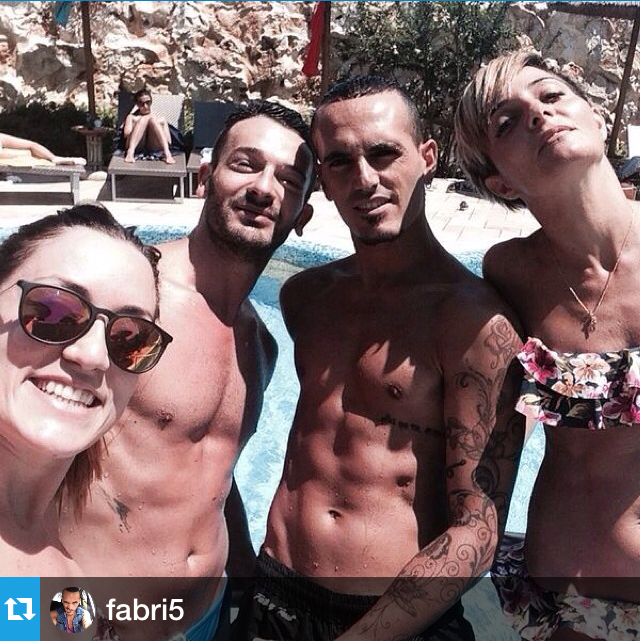 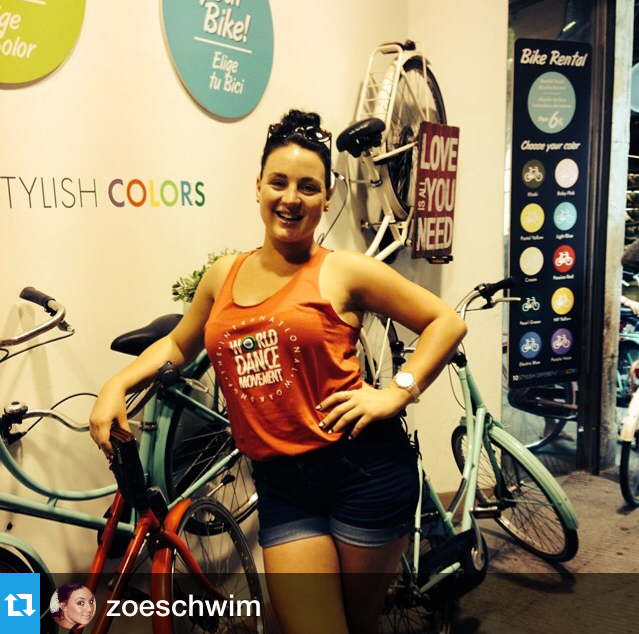 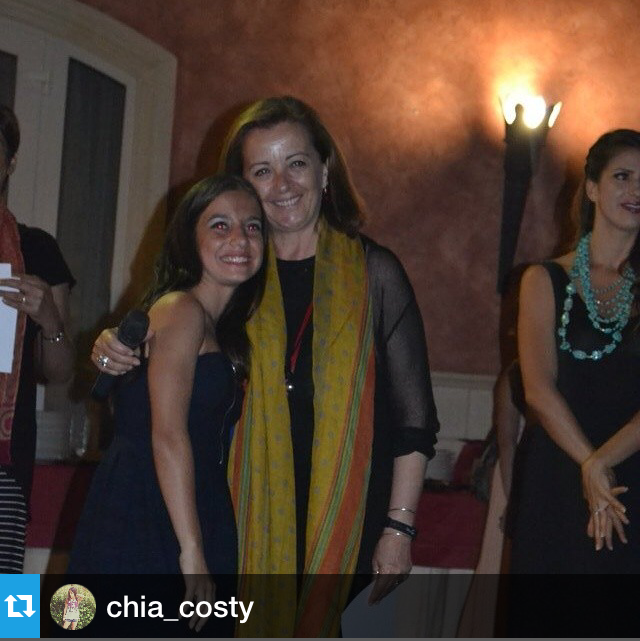 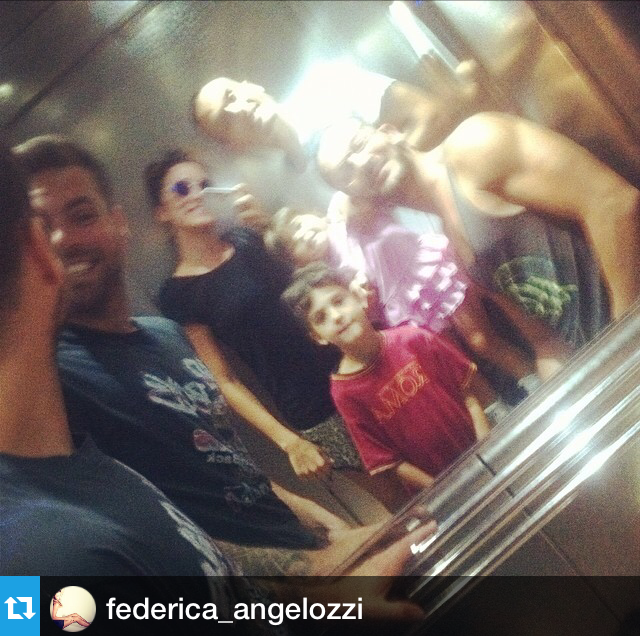 While at World Dance Movement Italy 2014 we launched a fun #WDMselfie Contest. 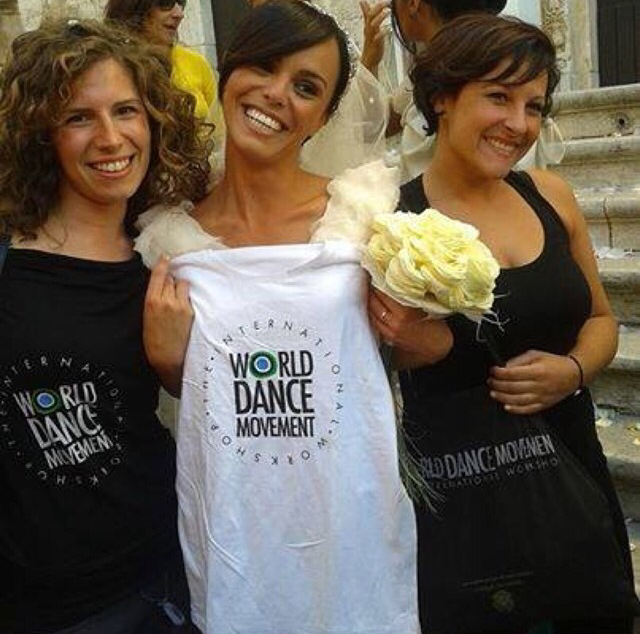 The winner will announced on Tuesday, August 26 and will be awarded a 1 FREE WEEK of unlimited classes at any World Dance Movement 2015 EVENT and a FREE WDM T-SHIRT! 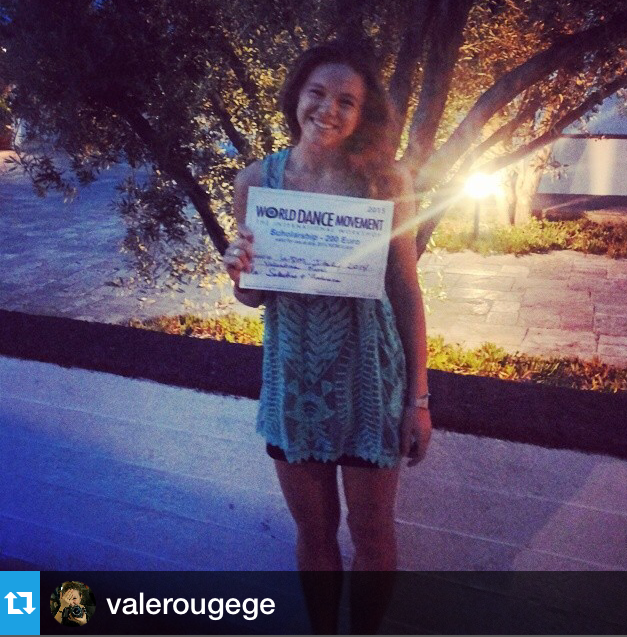 Visit our Facebook page on Tuesday, August 26 to find out who’s the winner!